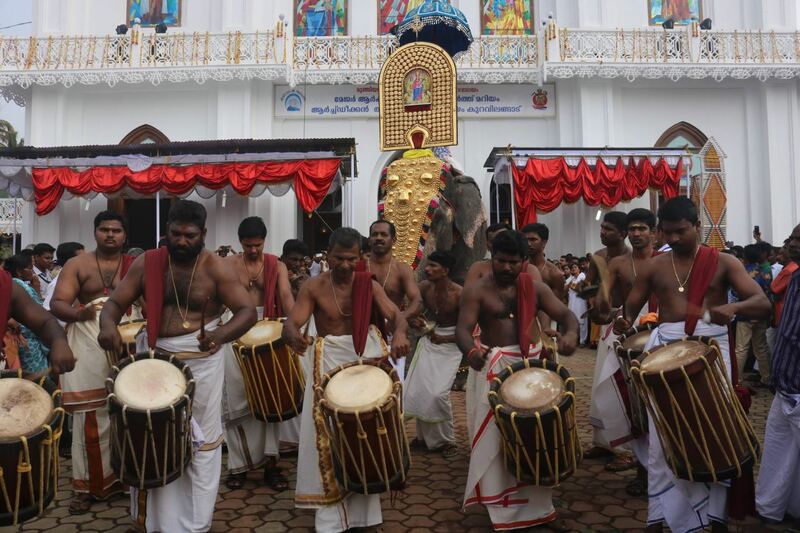 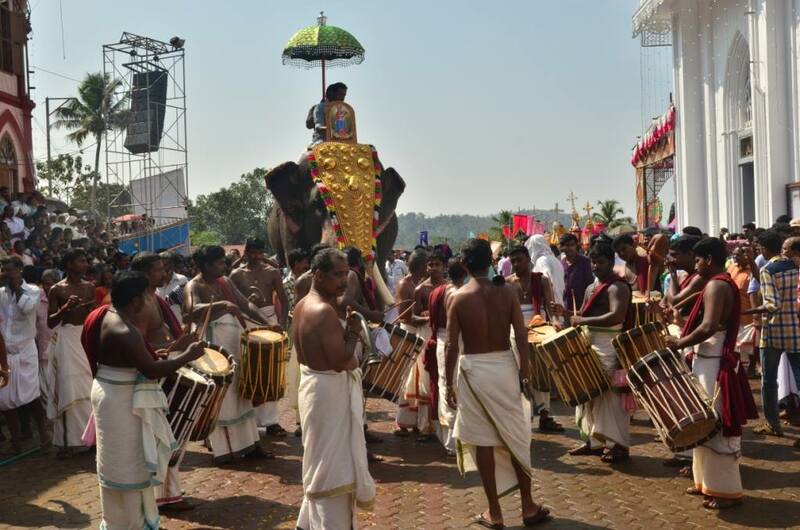 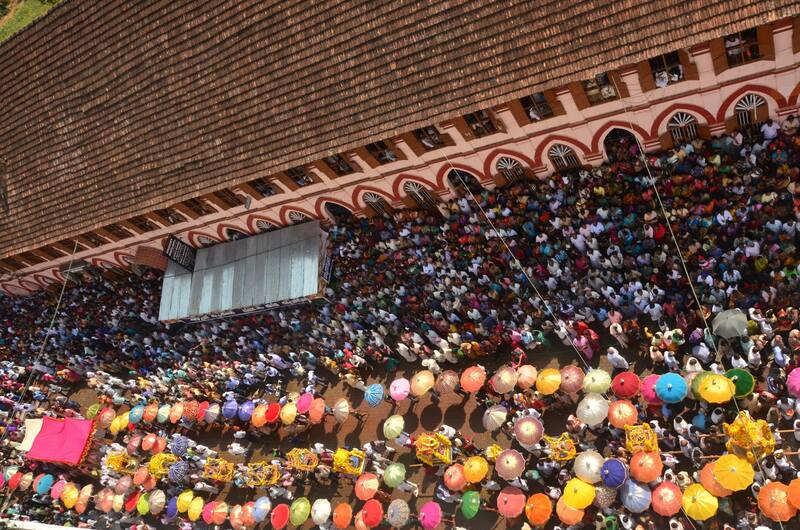 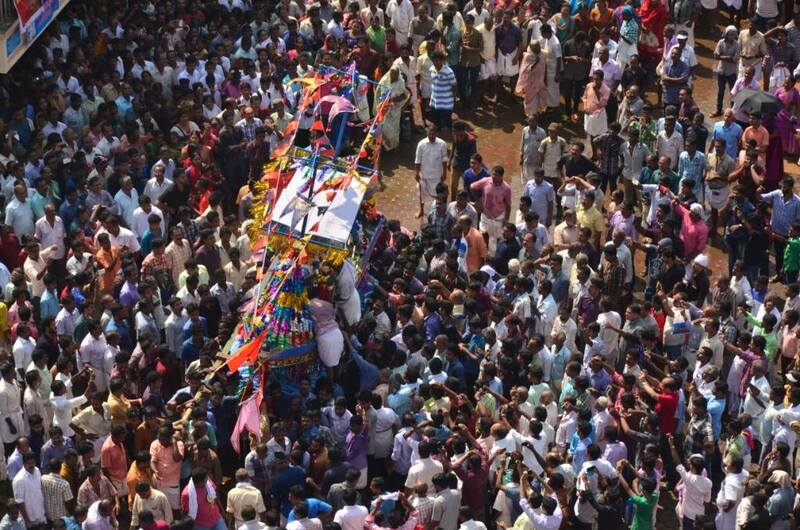 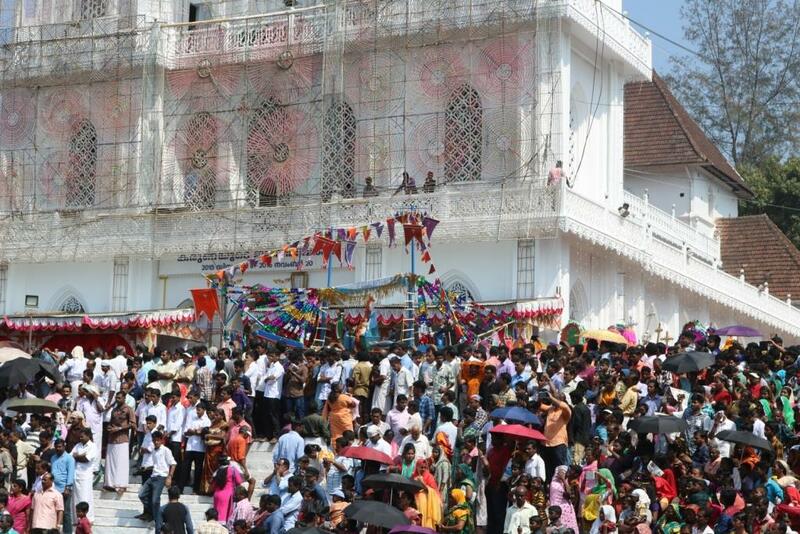 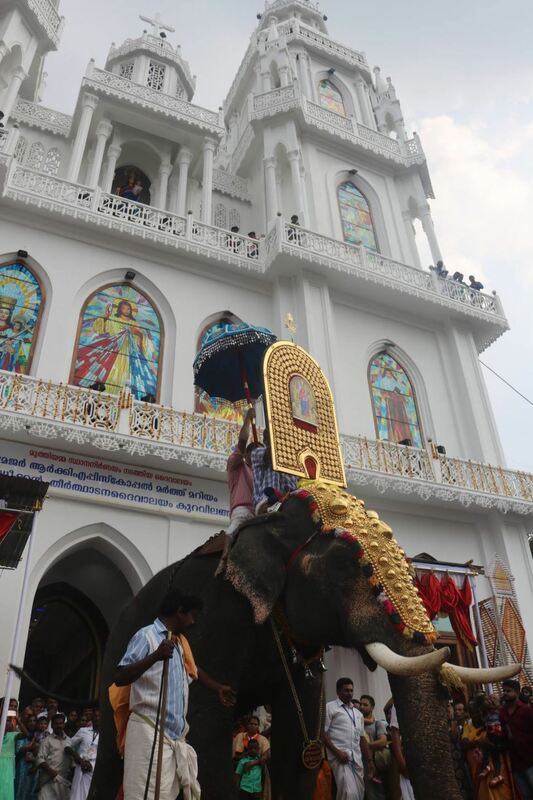 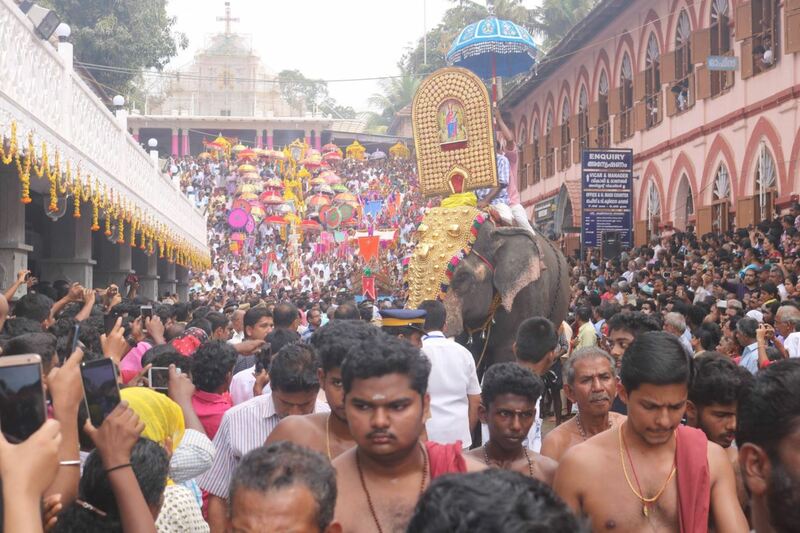 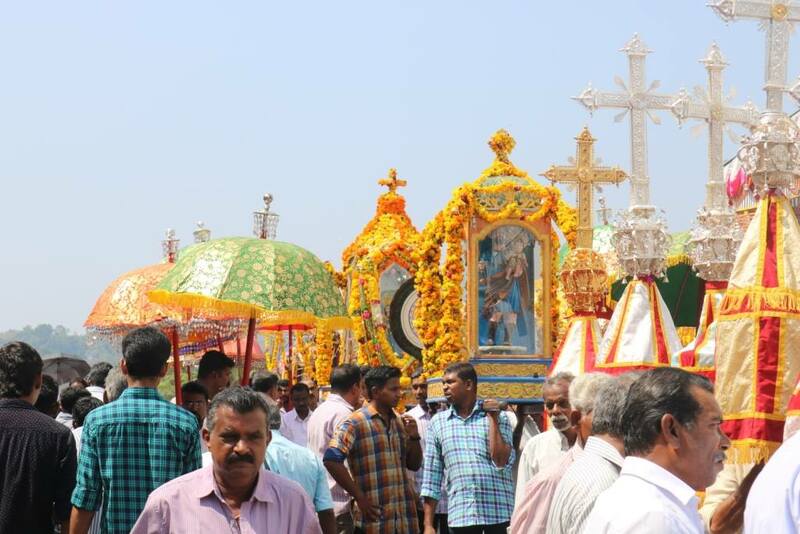 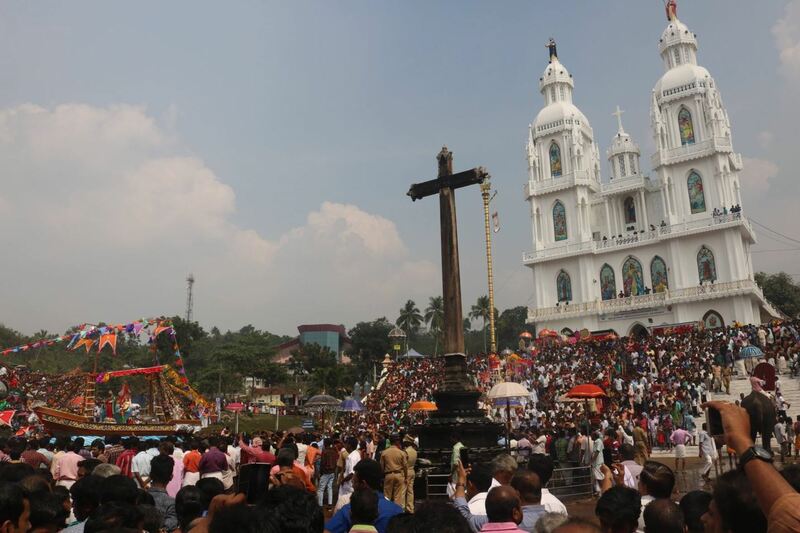 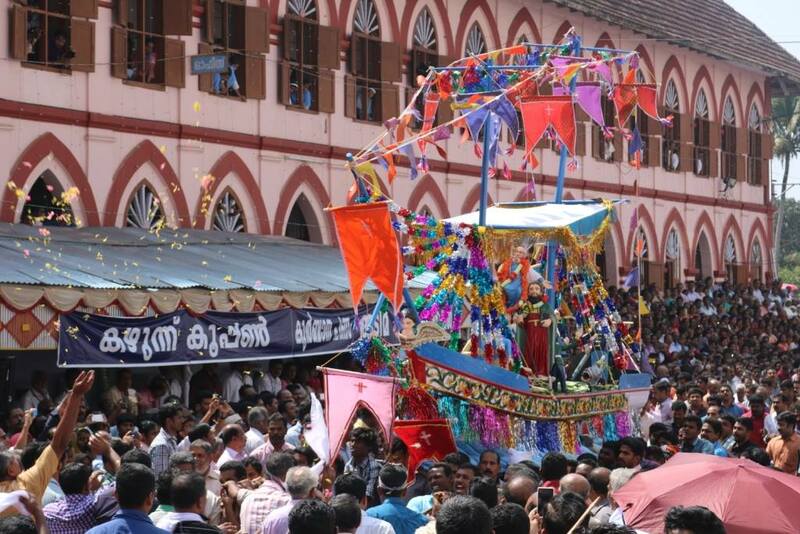 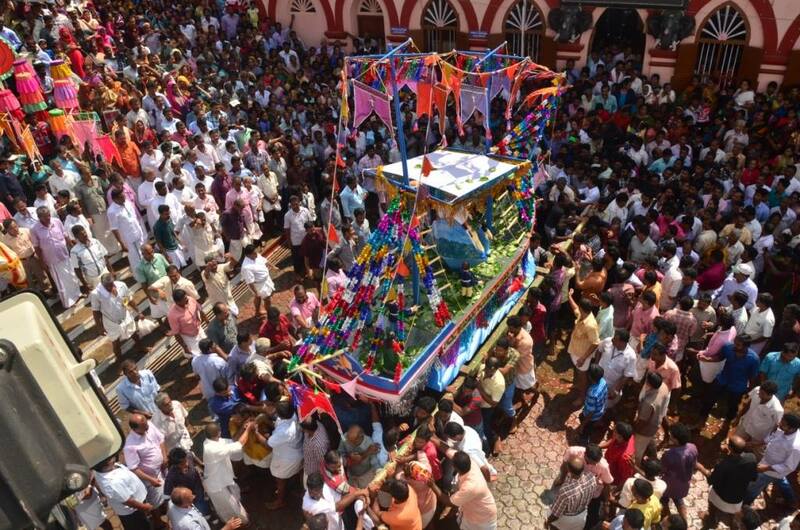 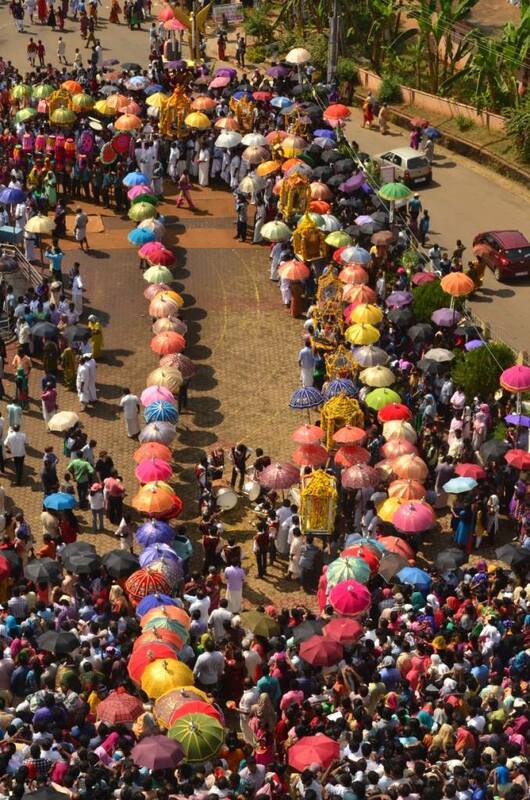 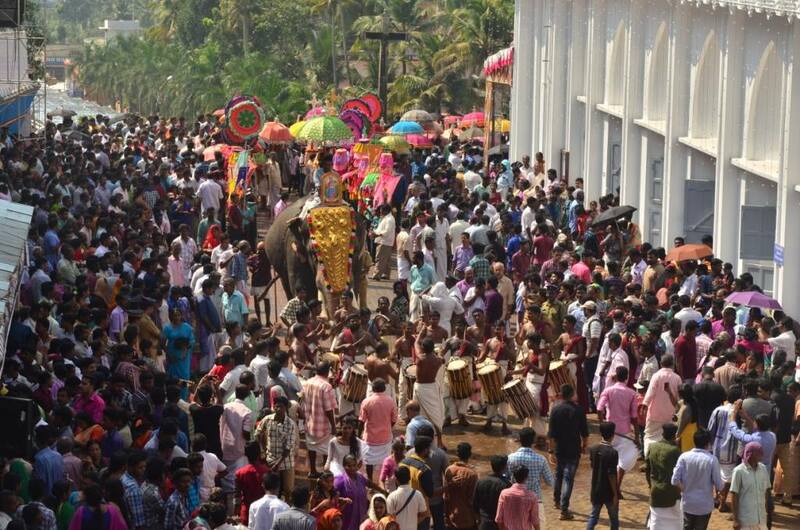 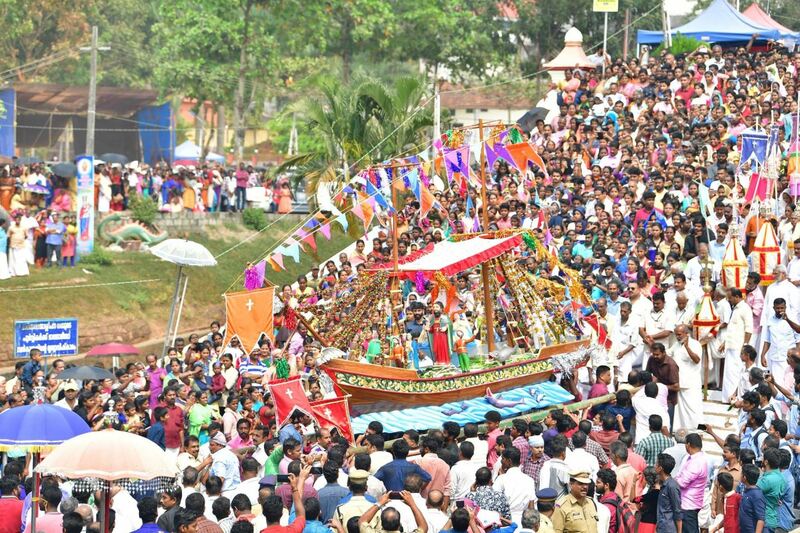 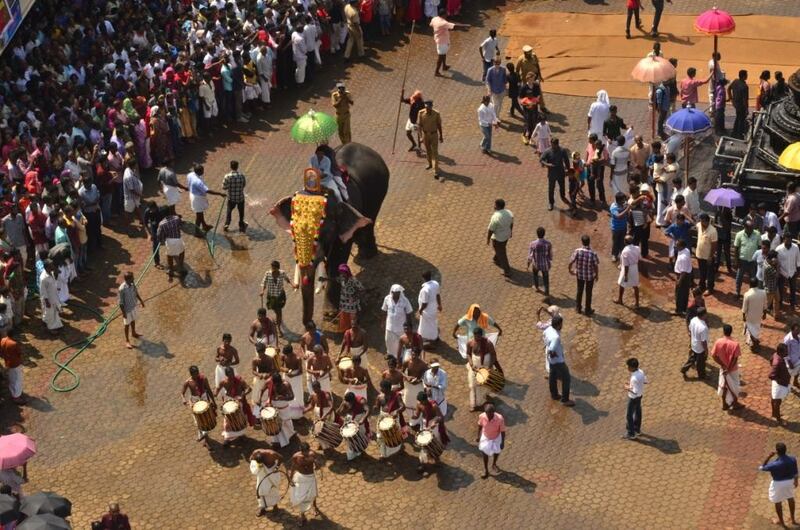 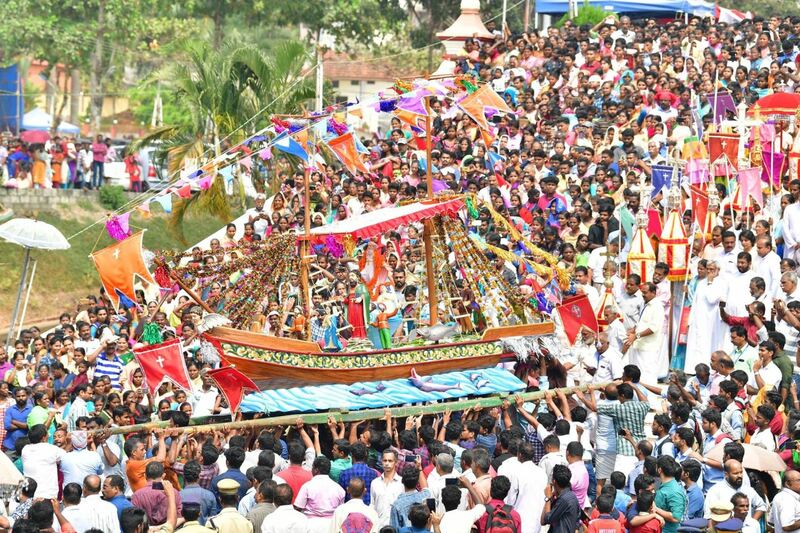 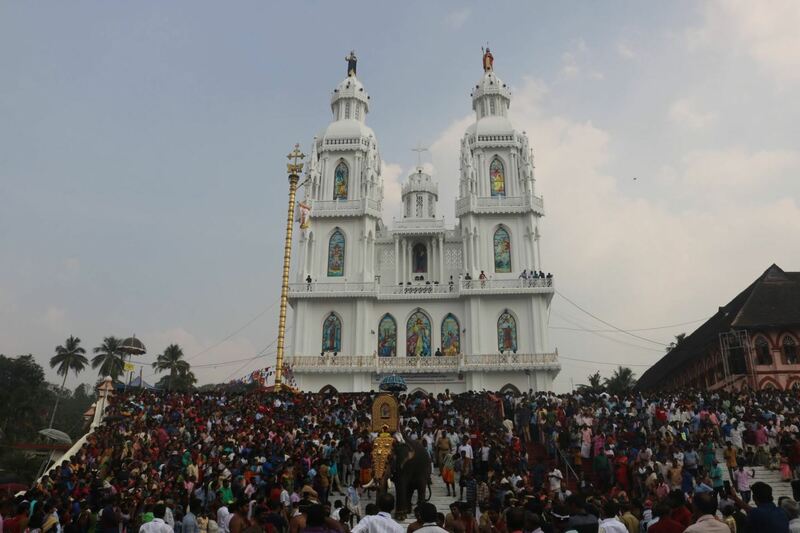 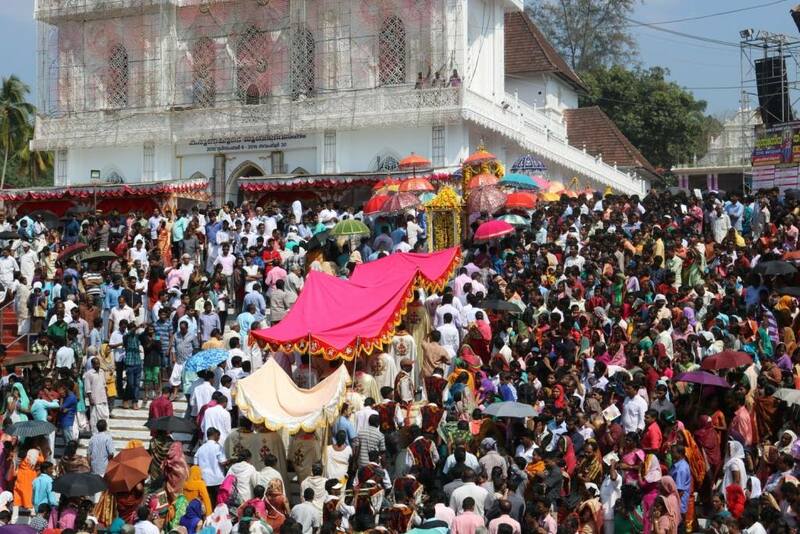 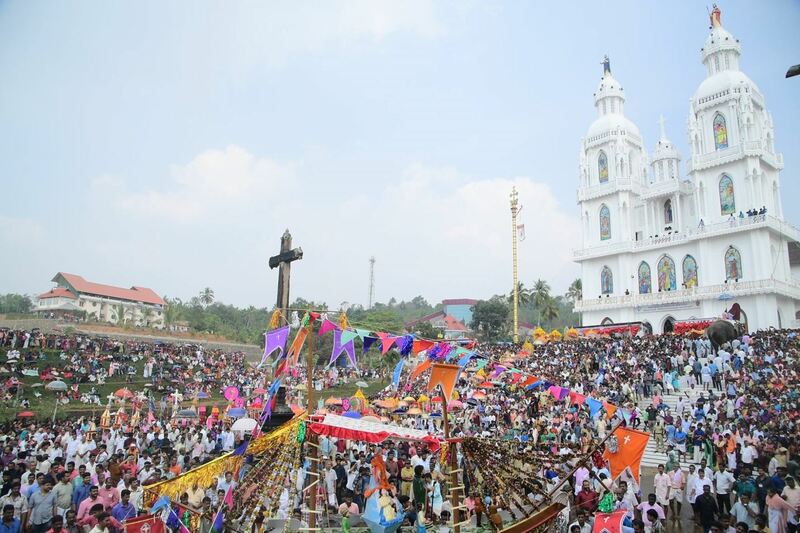 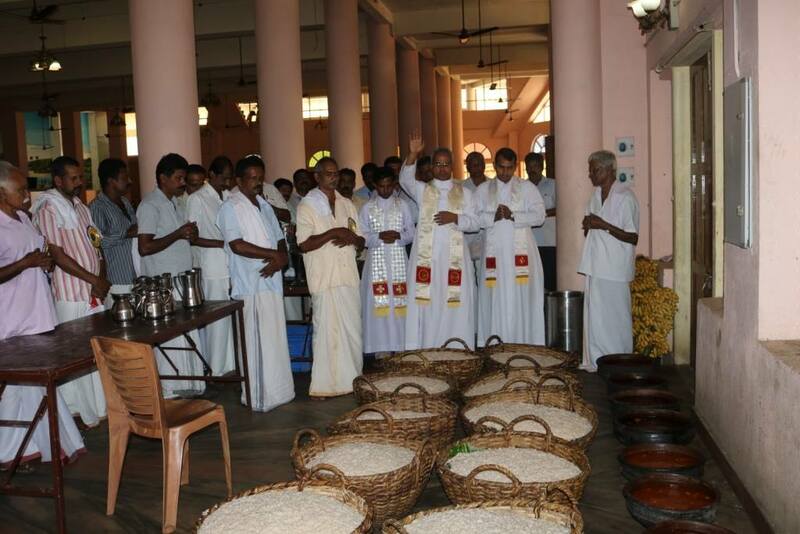 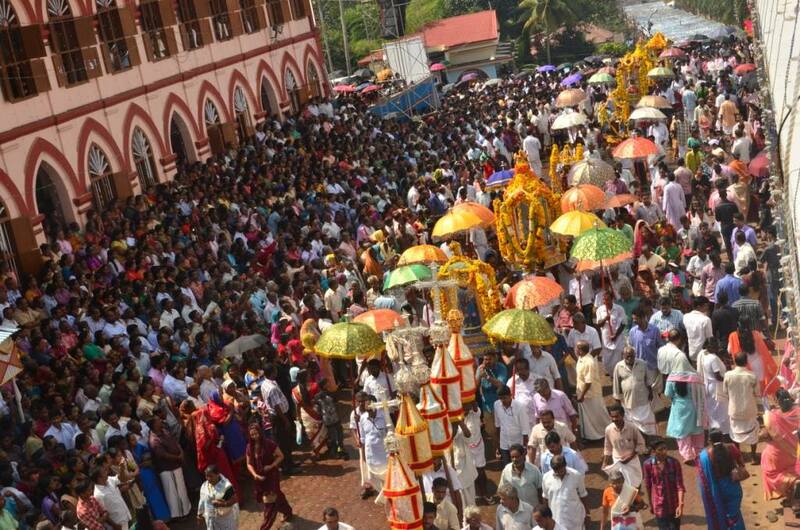 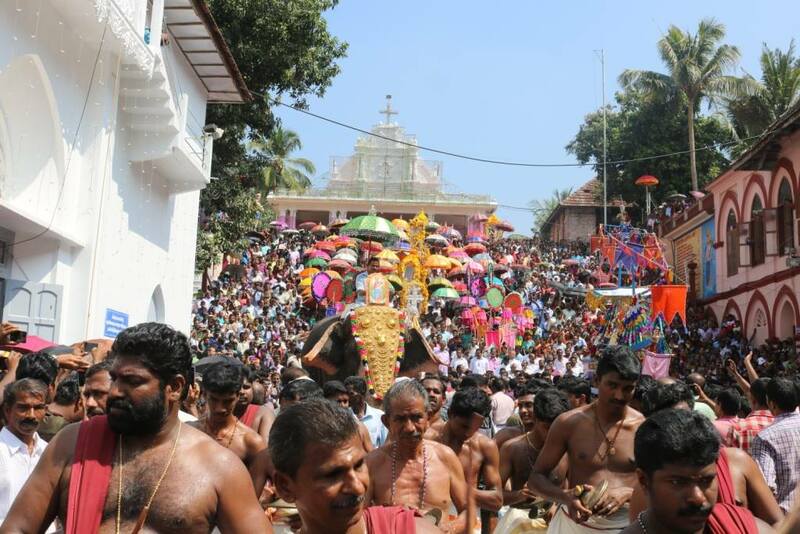 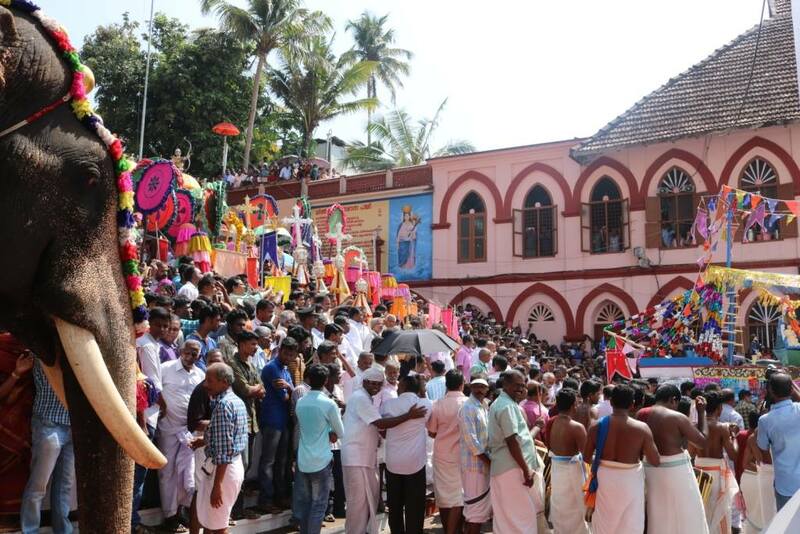 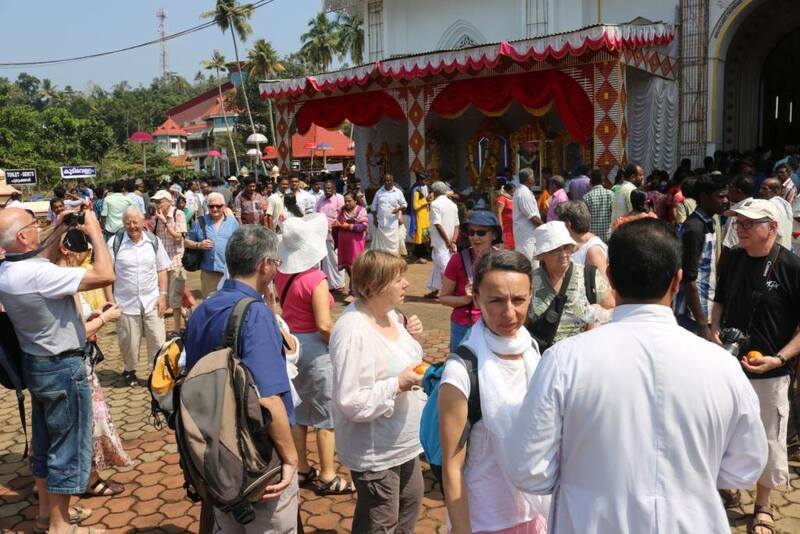 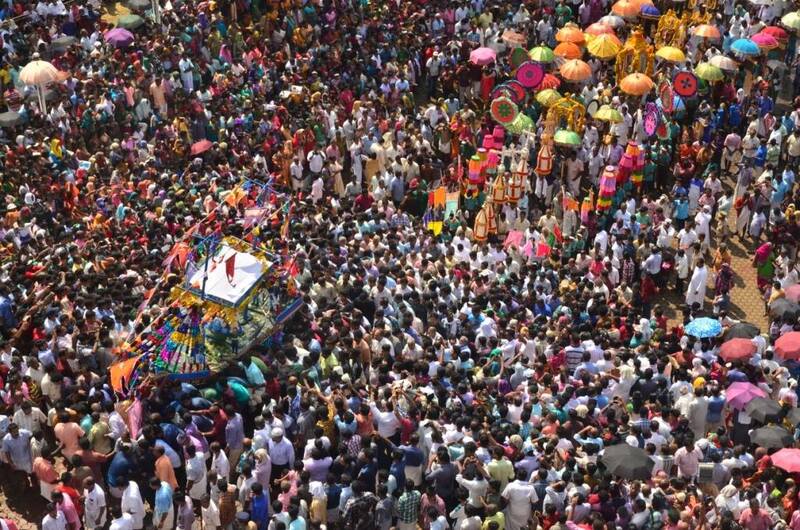 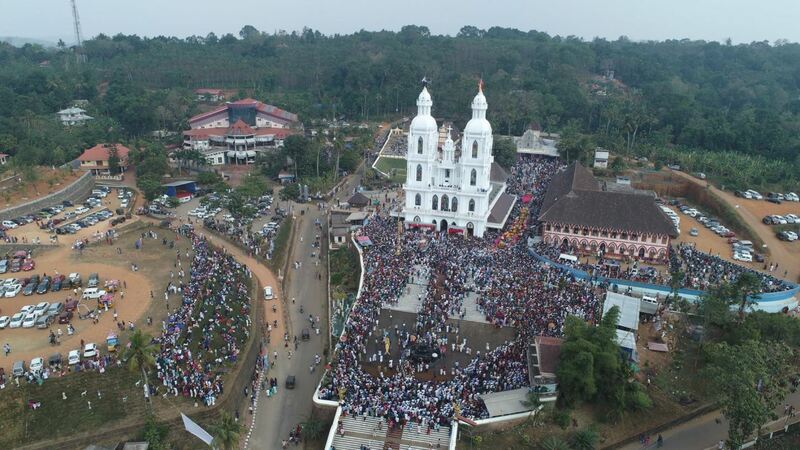 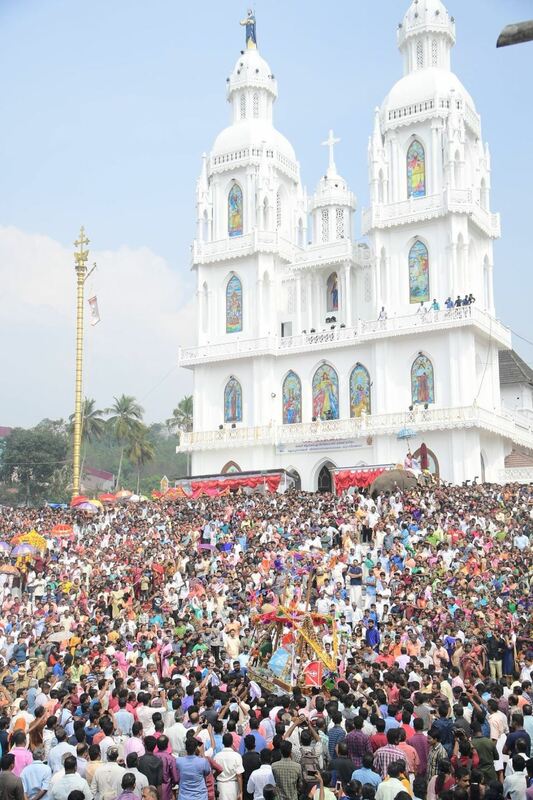 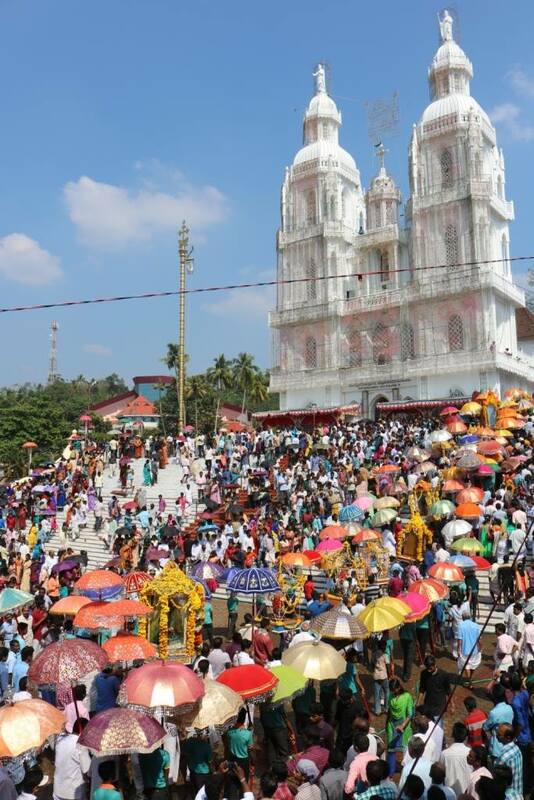 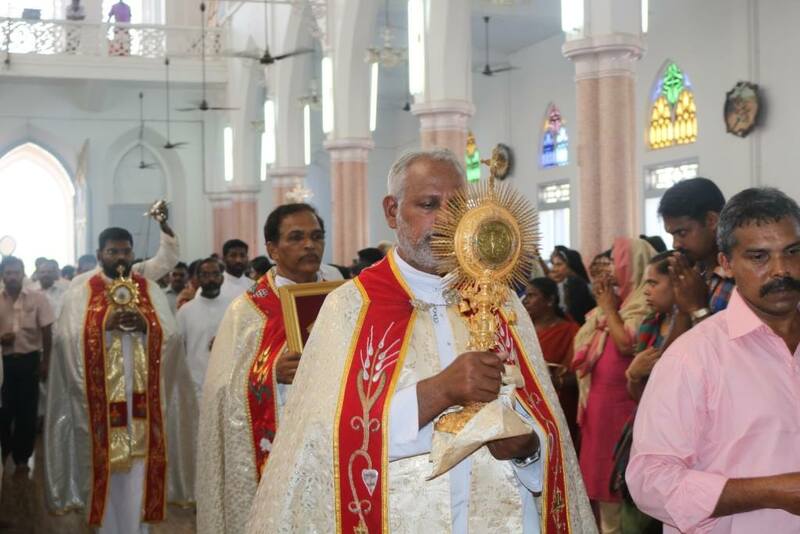 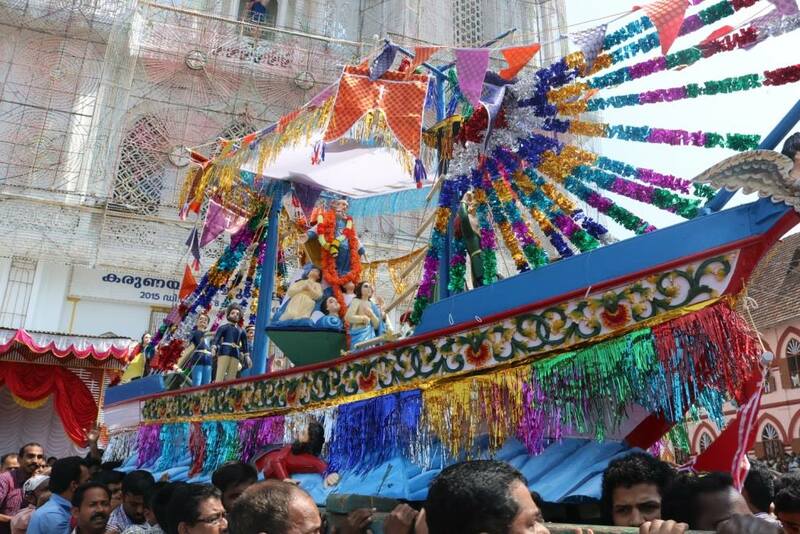 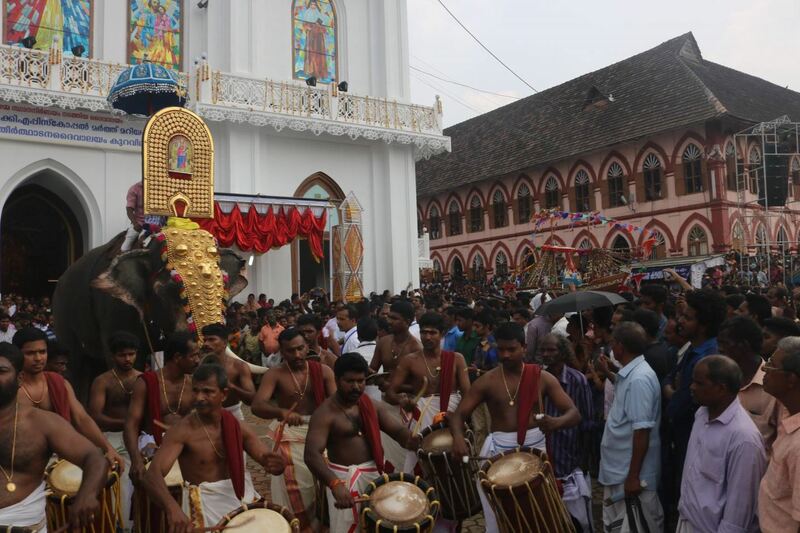 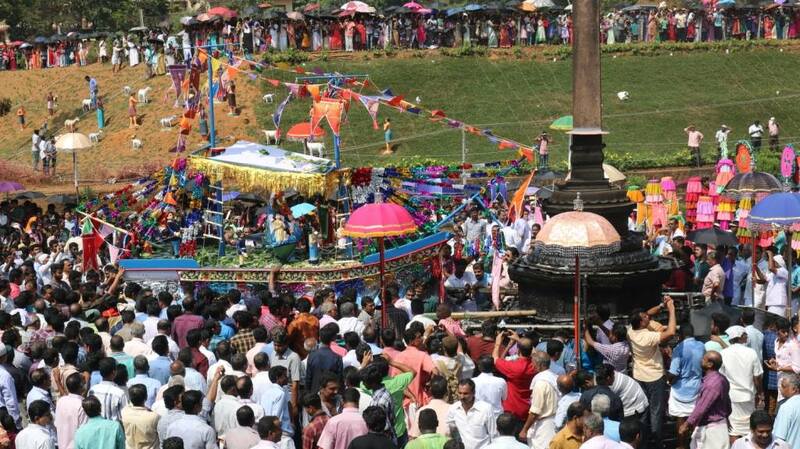 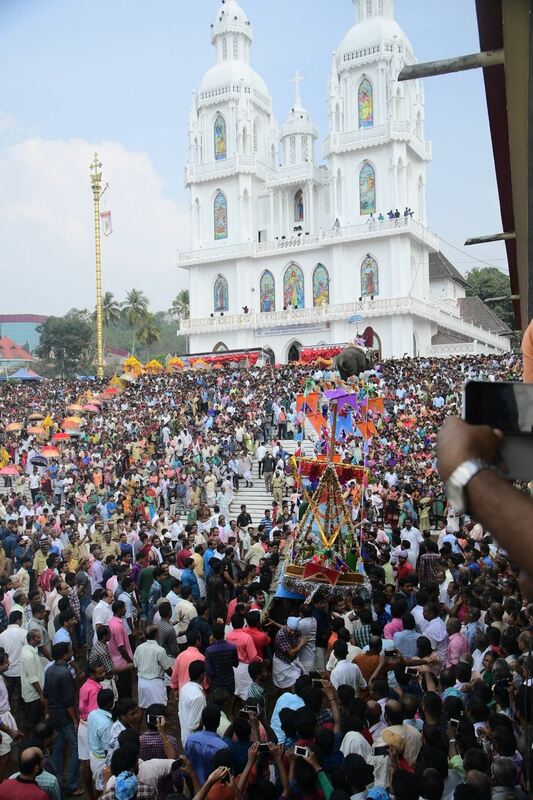 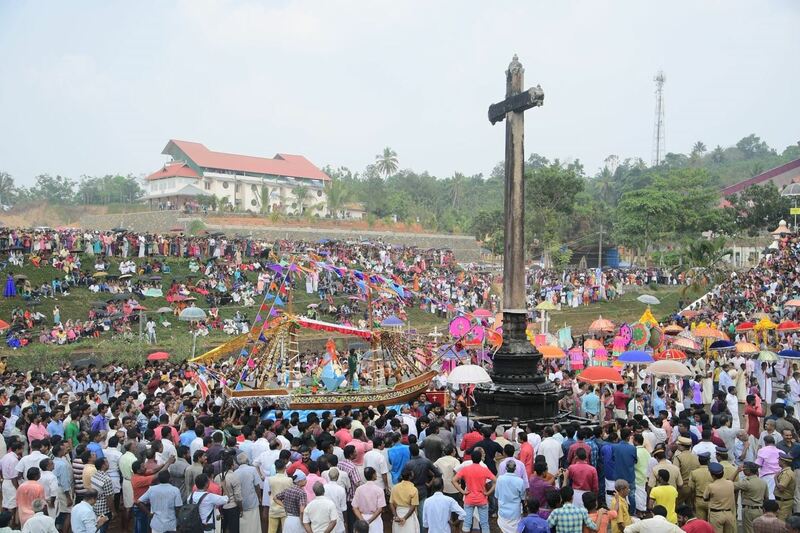 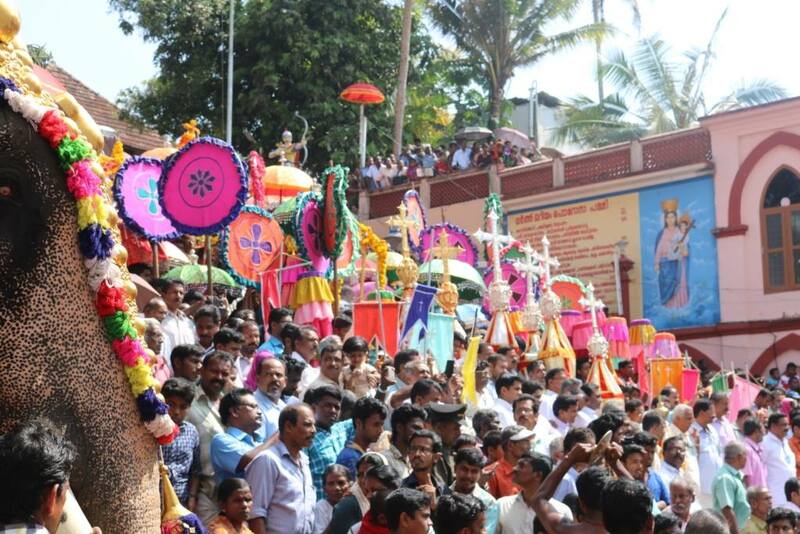 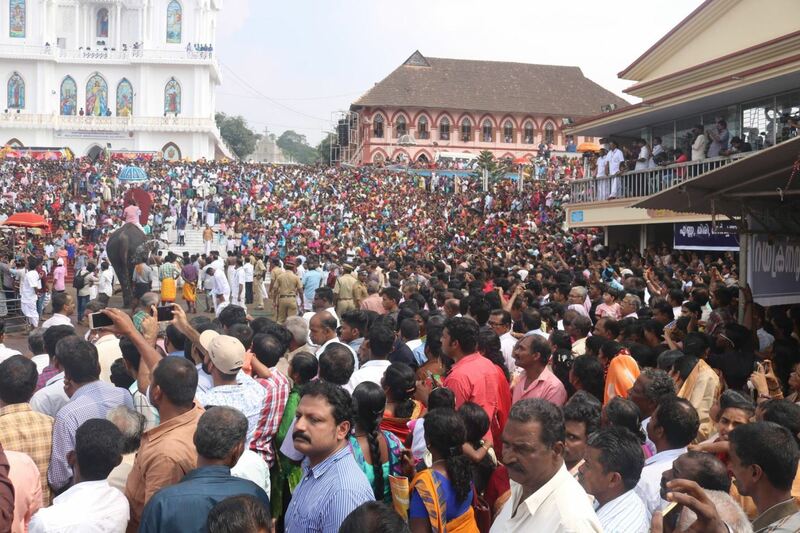 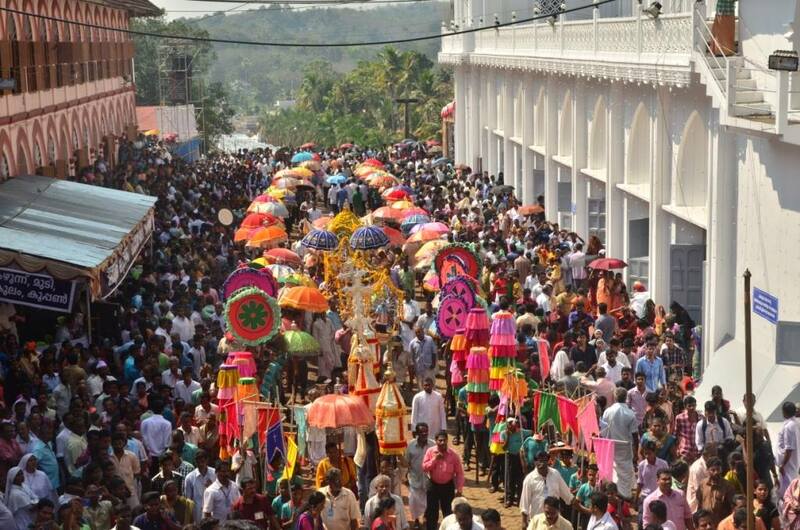 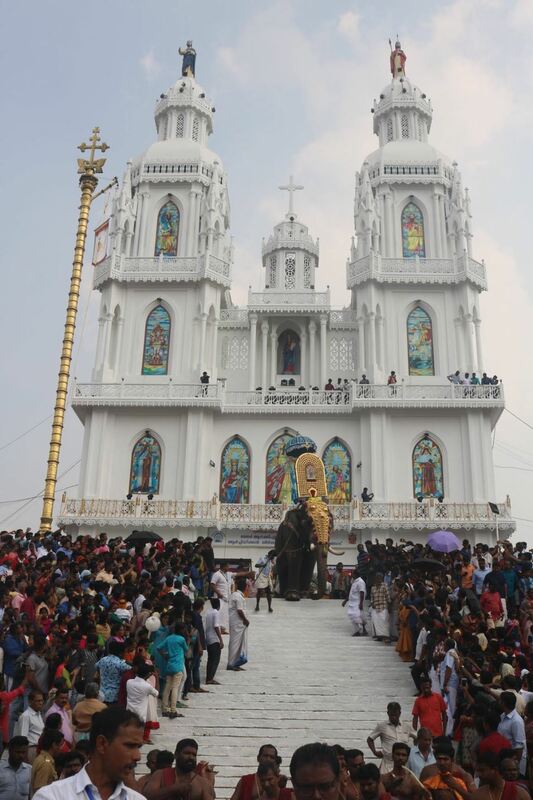 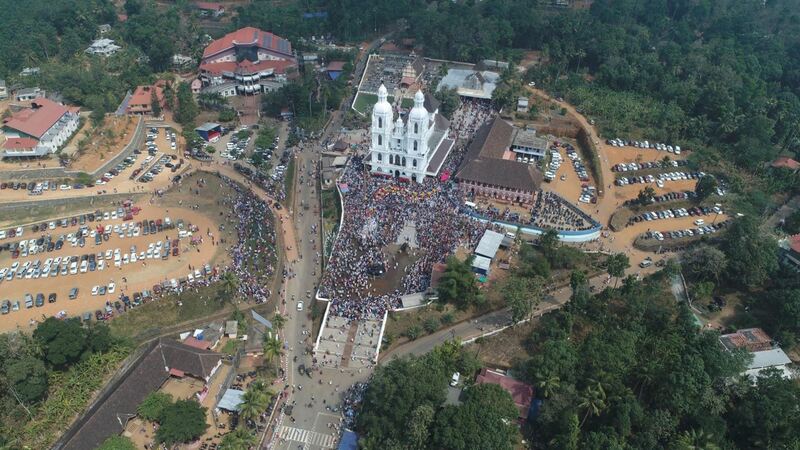 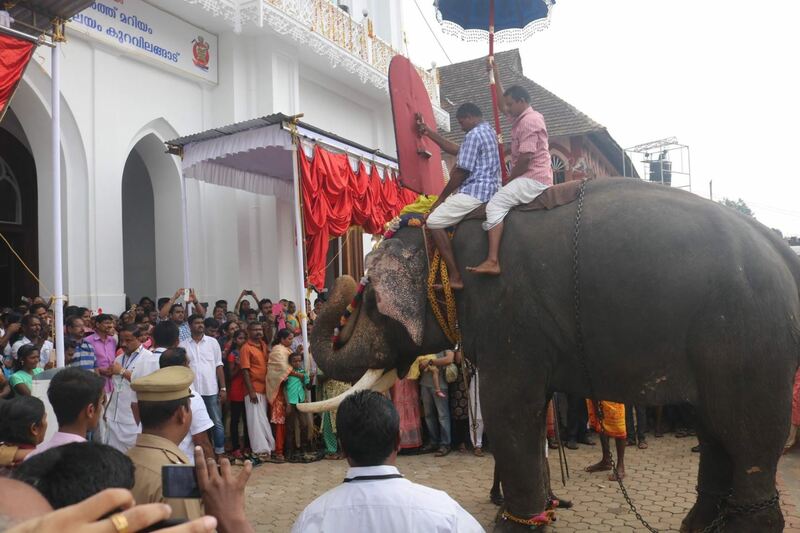 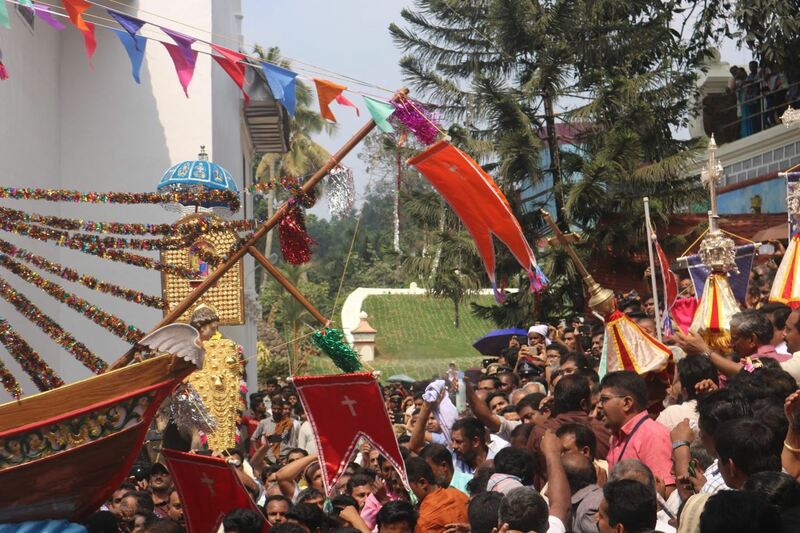 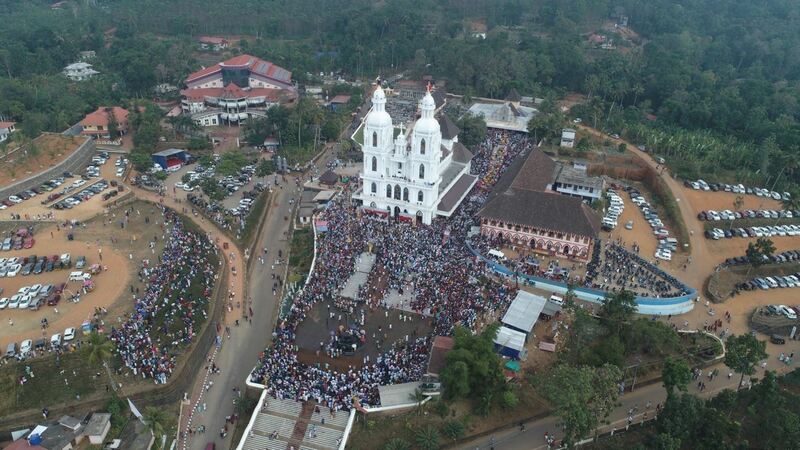 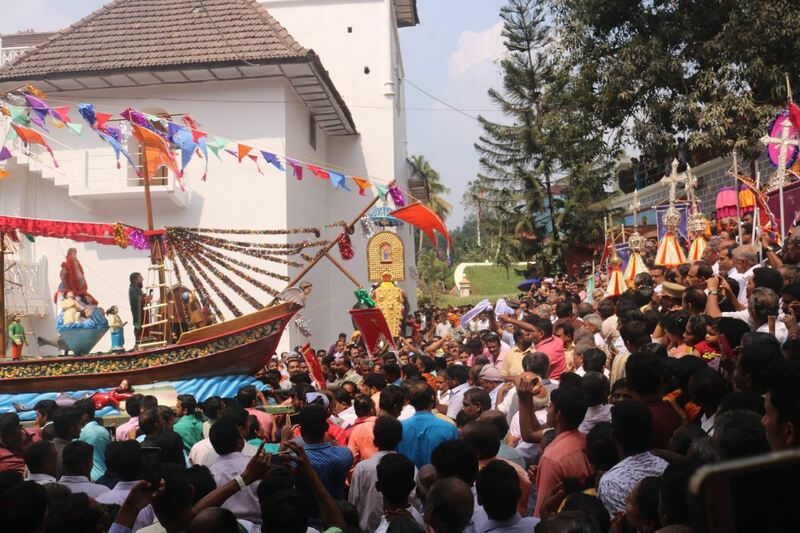 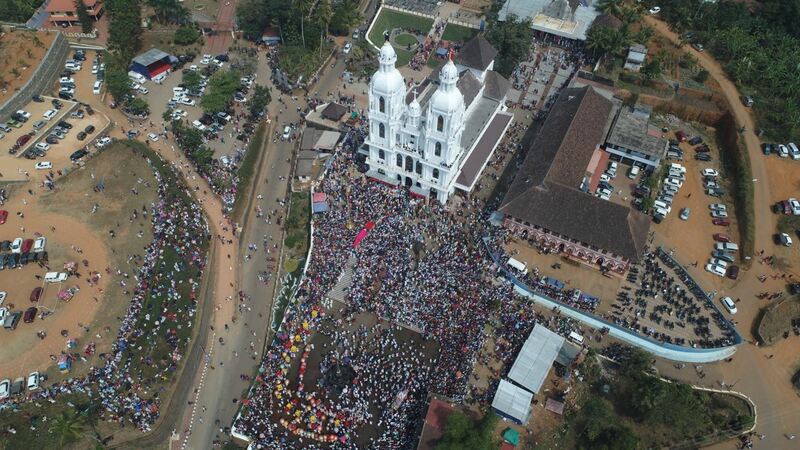 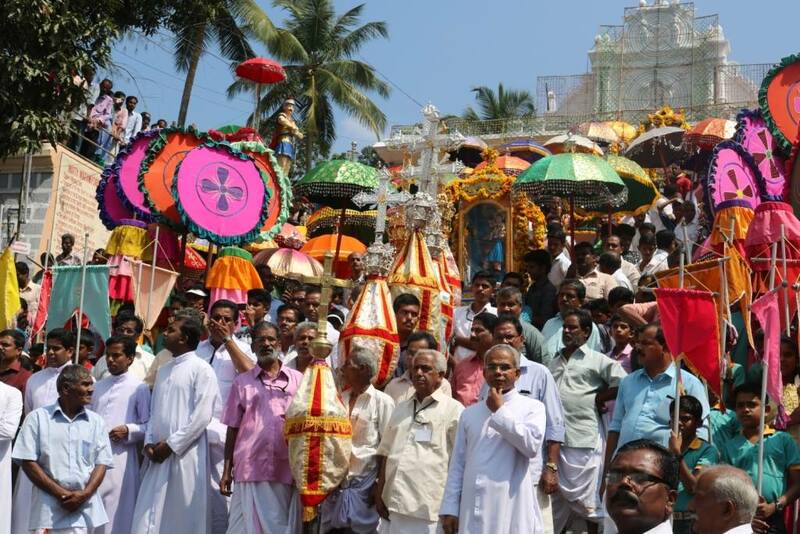 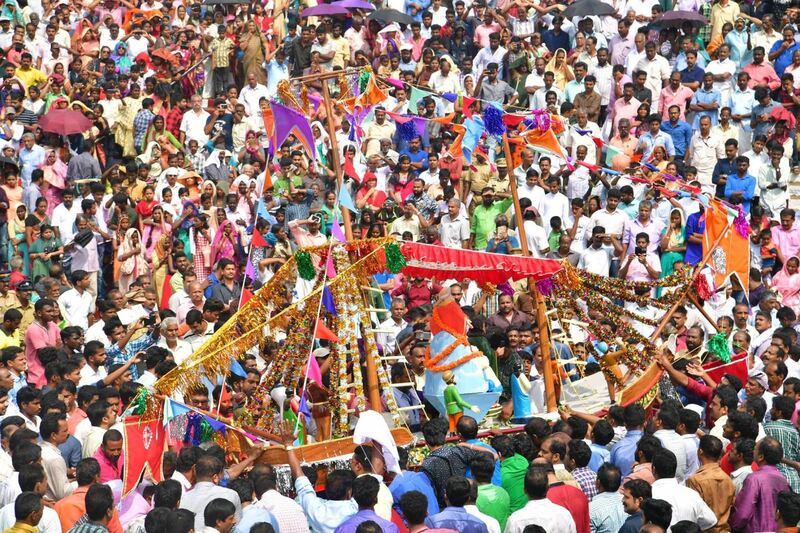 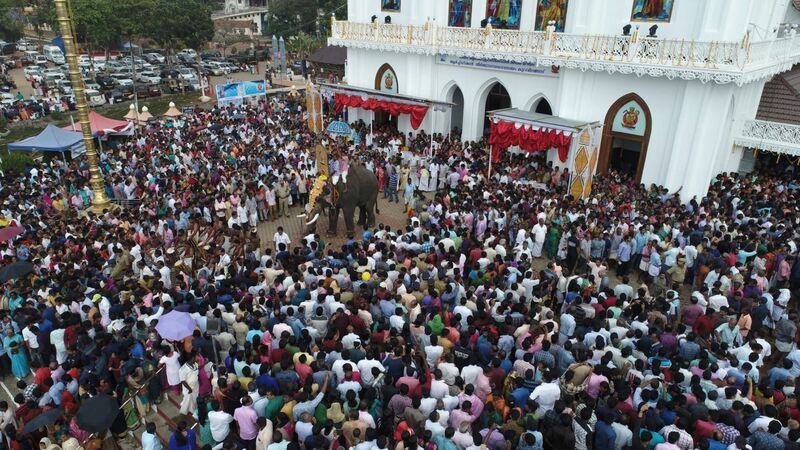 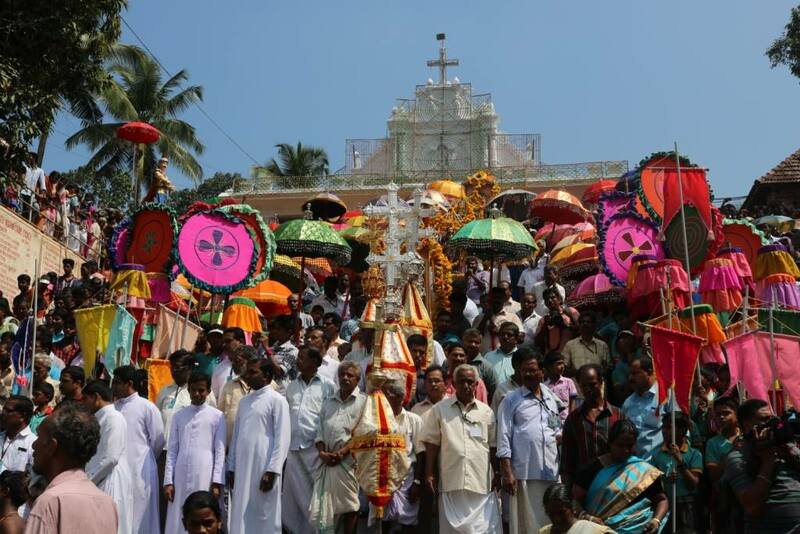 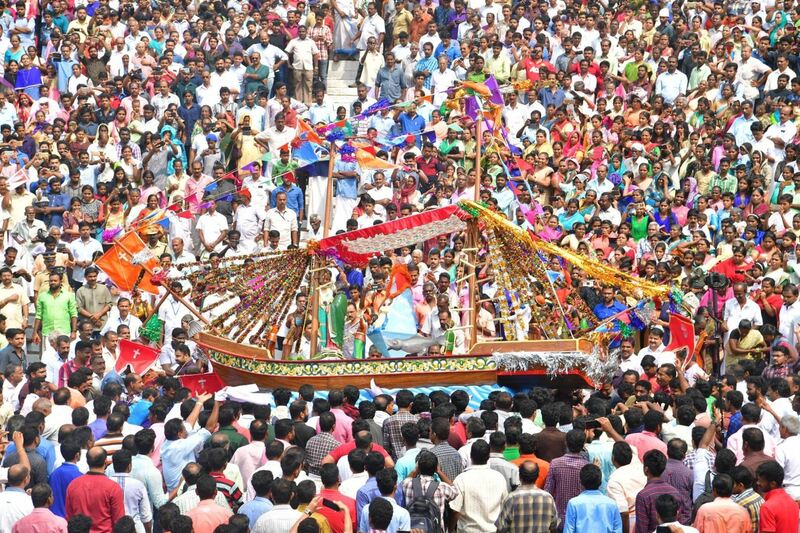 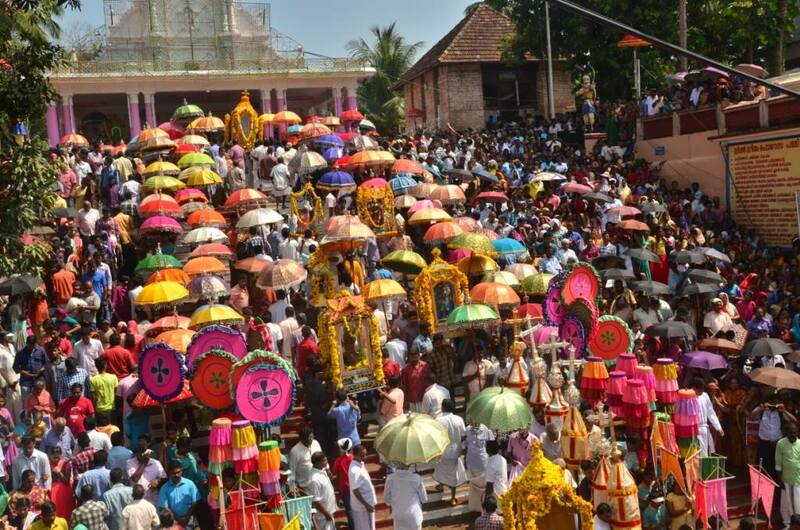 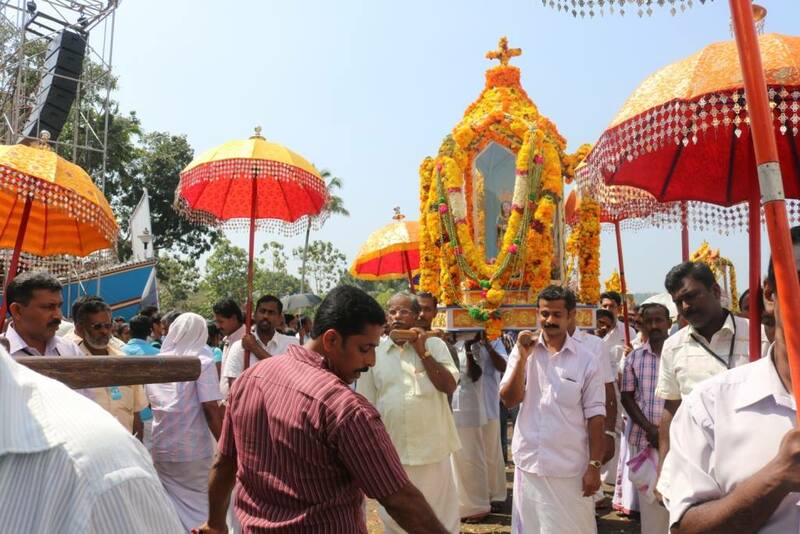 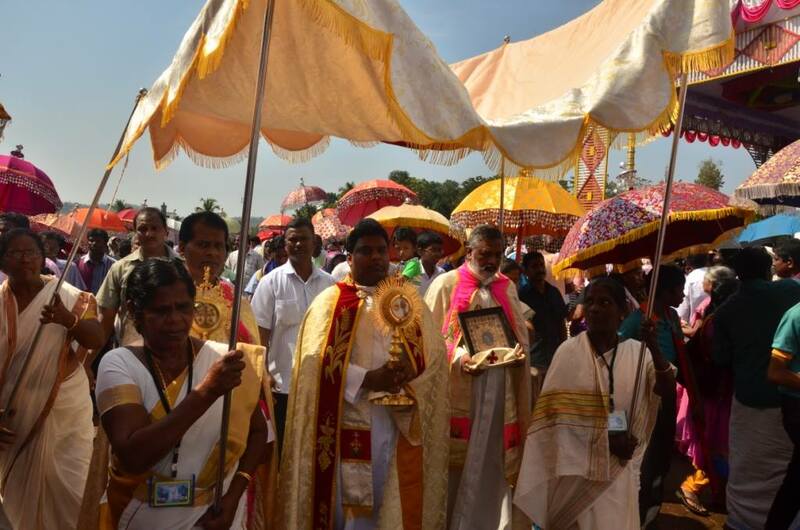 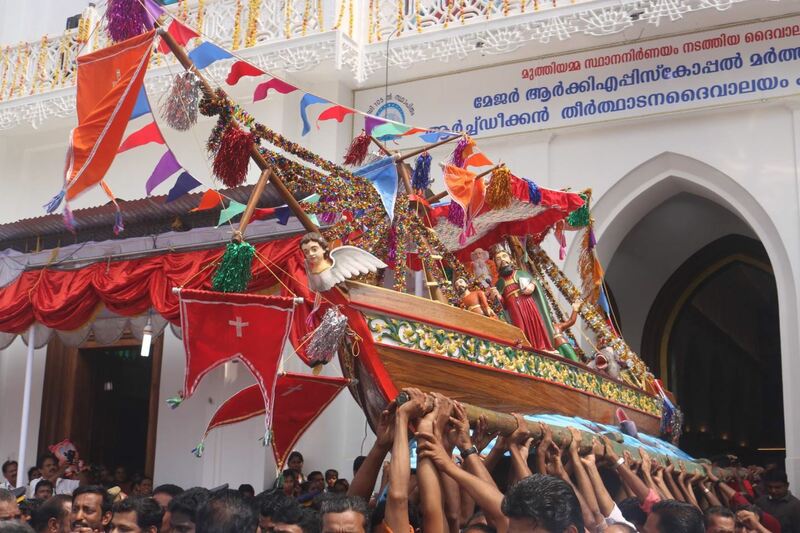 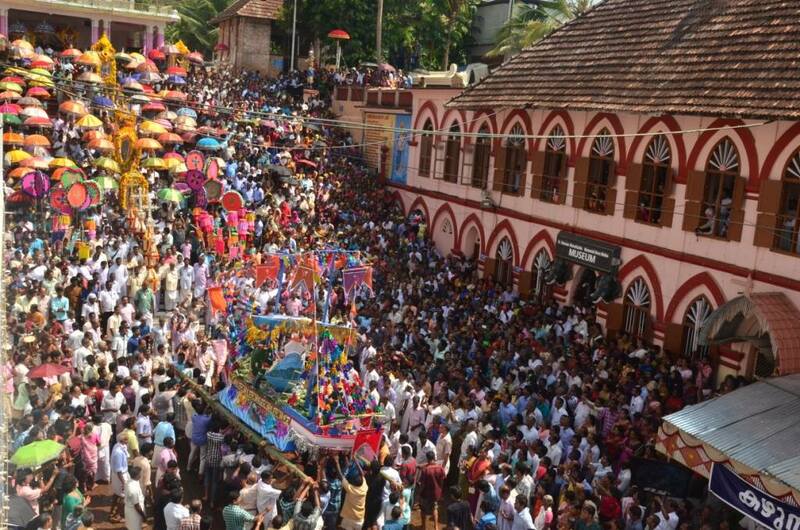 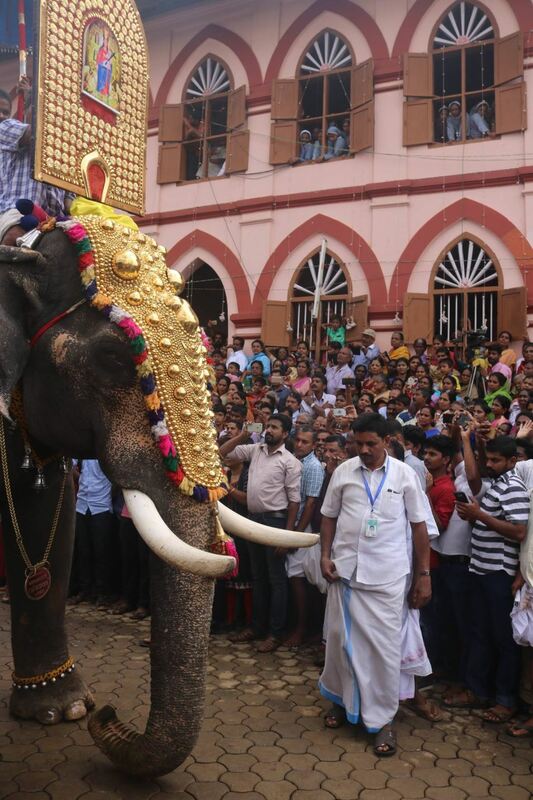 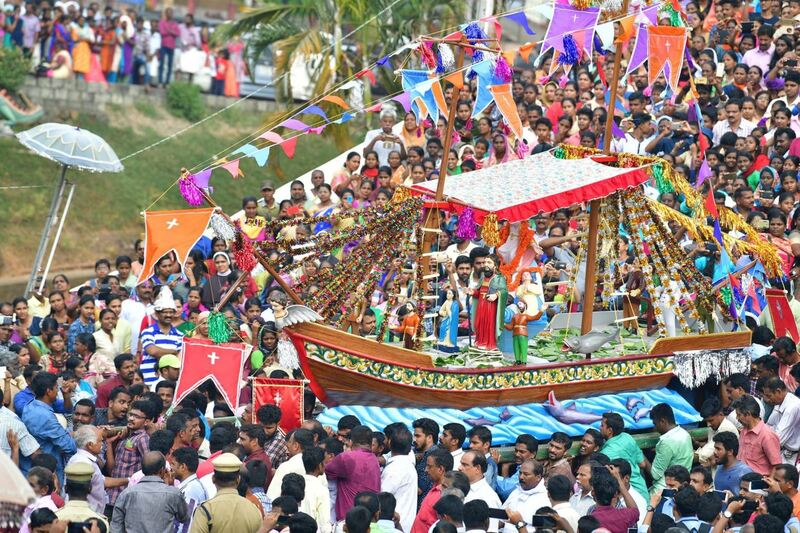 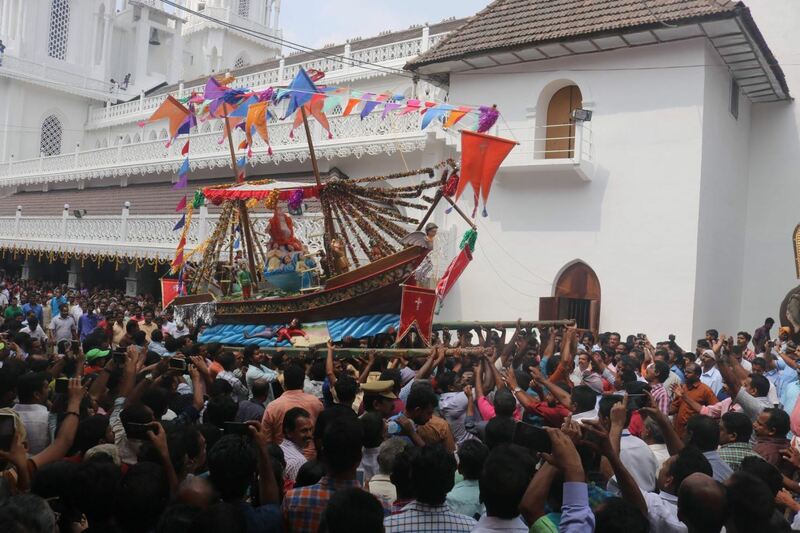 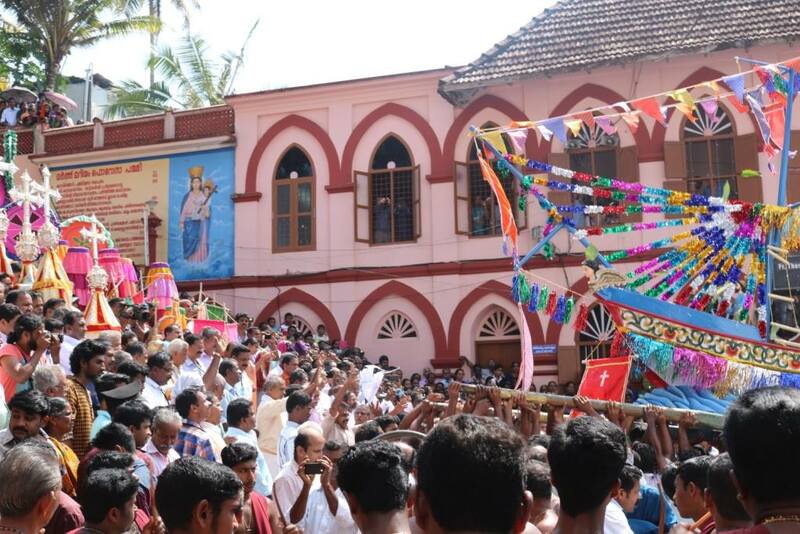 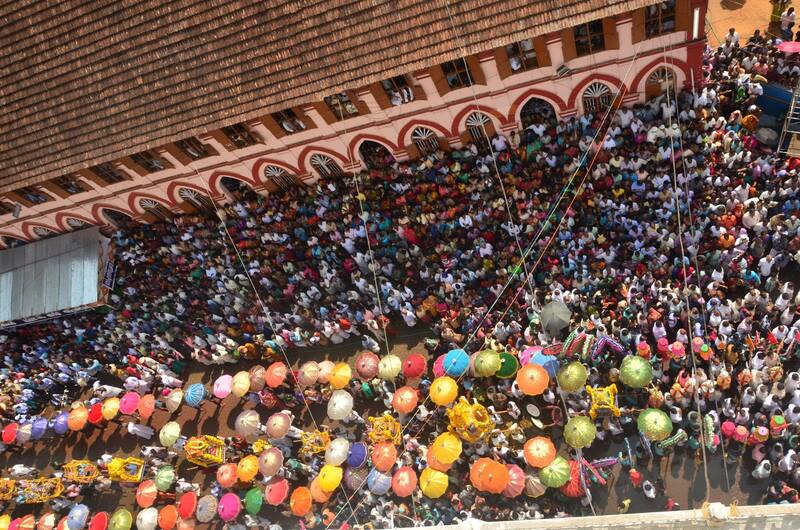 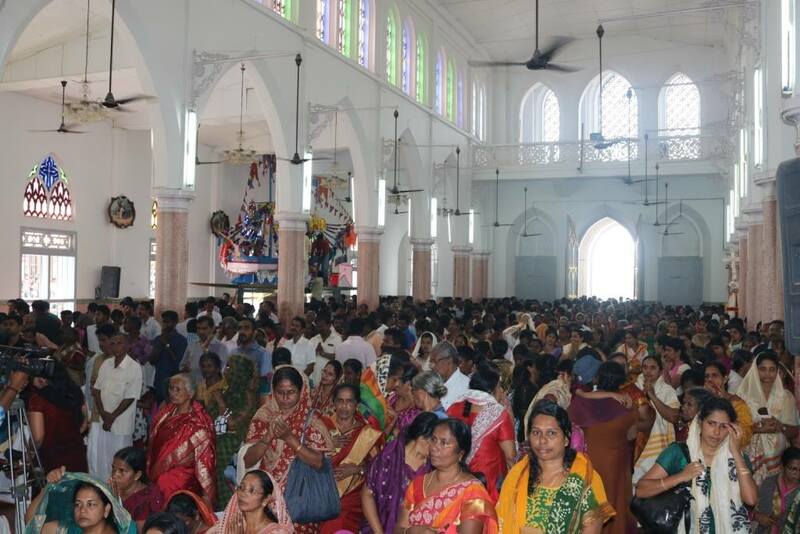 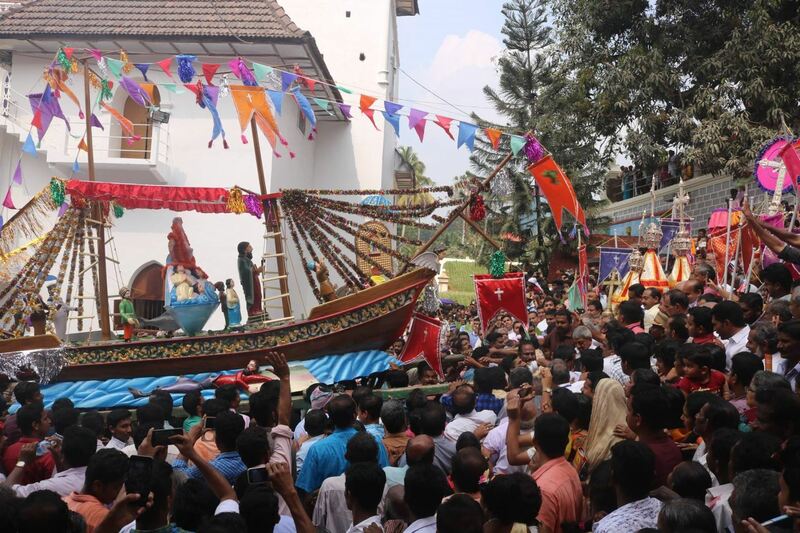 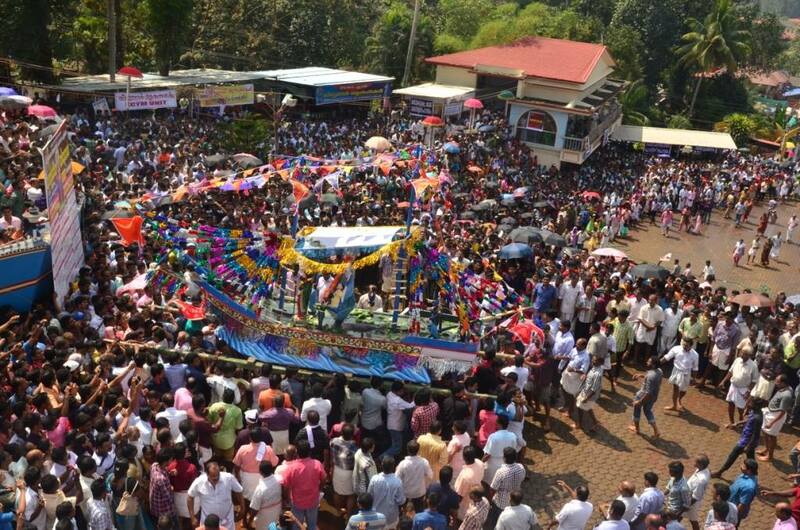 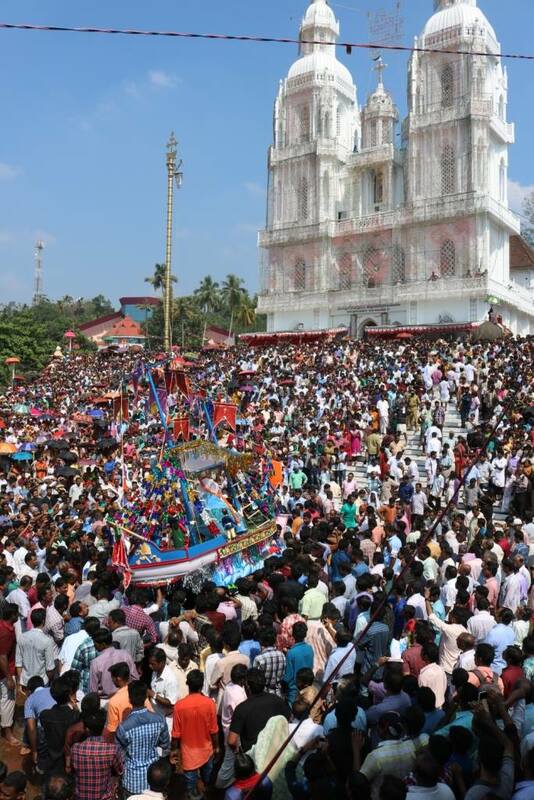 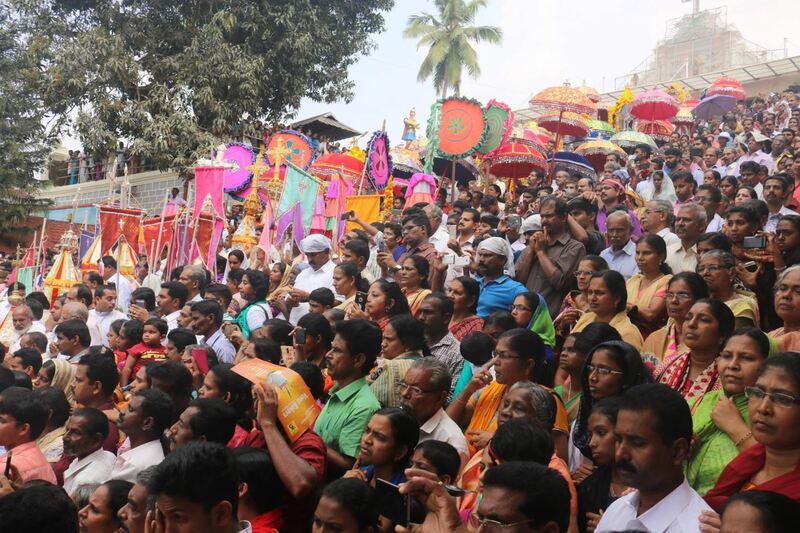 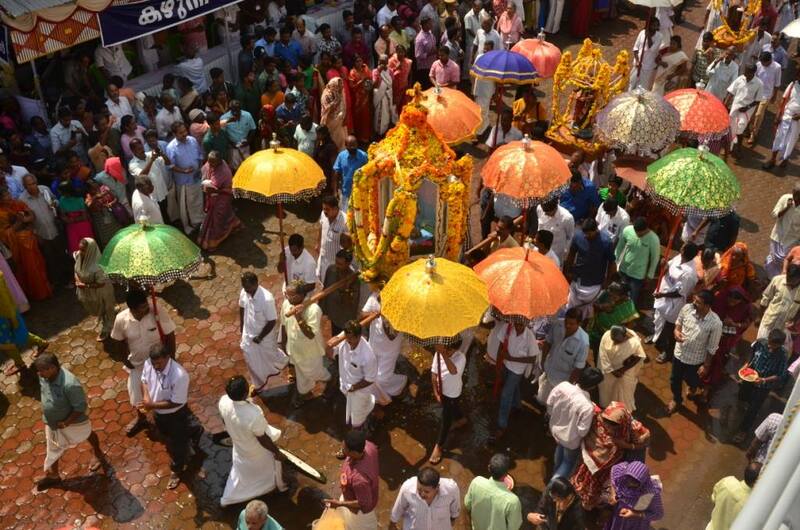 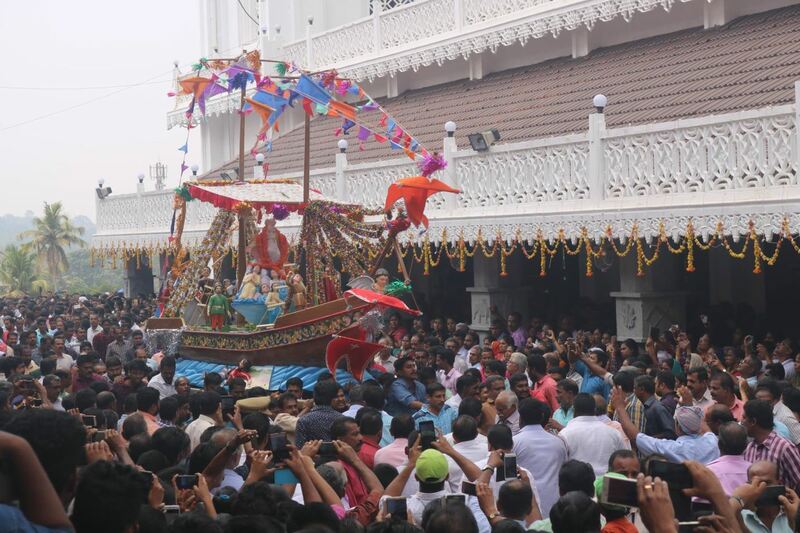 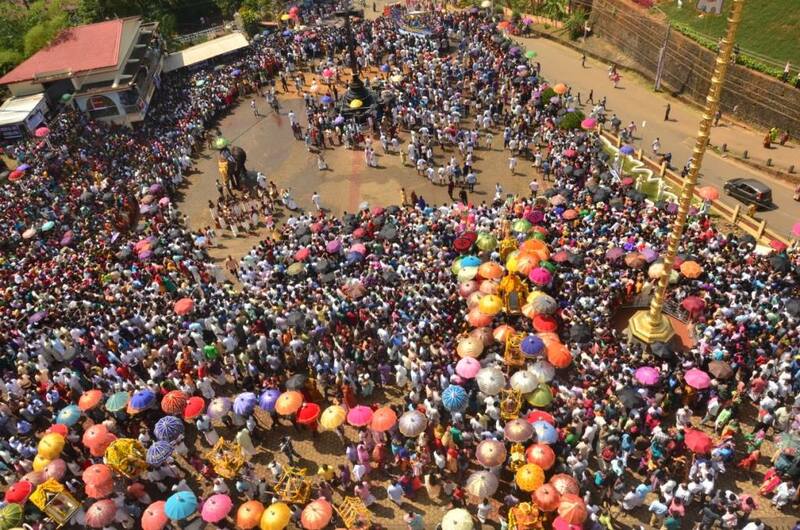 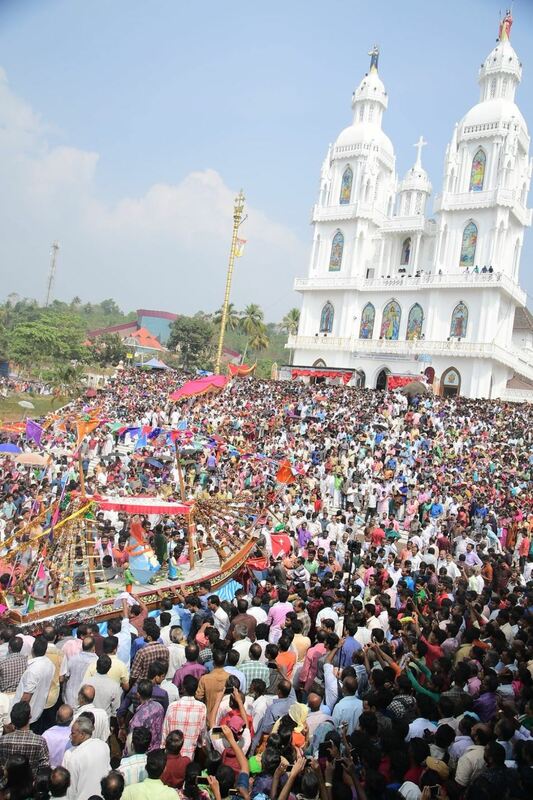 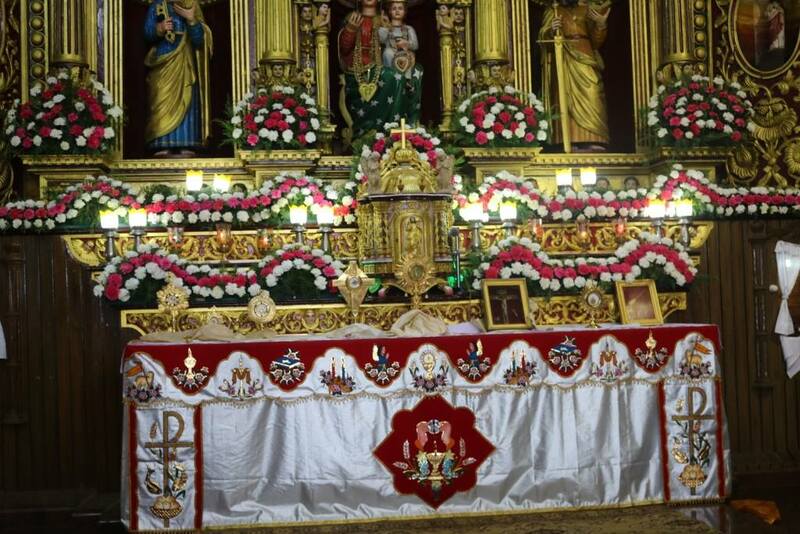 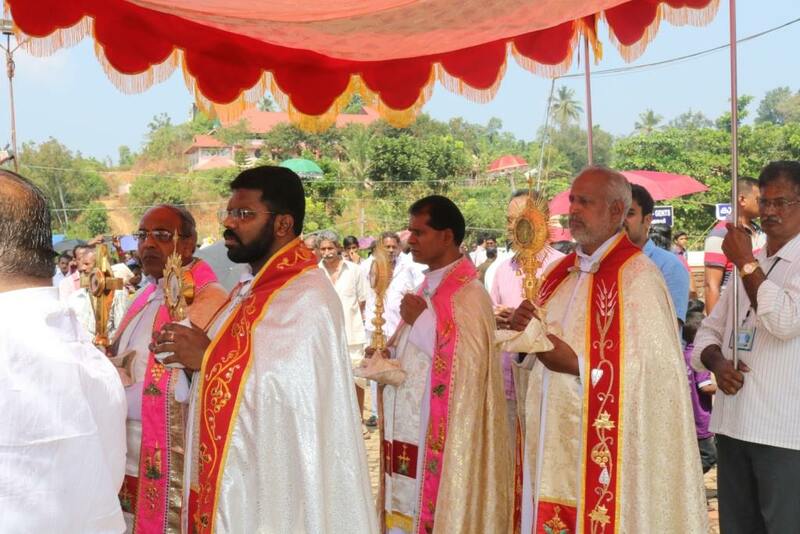 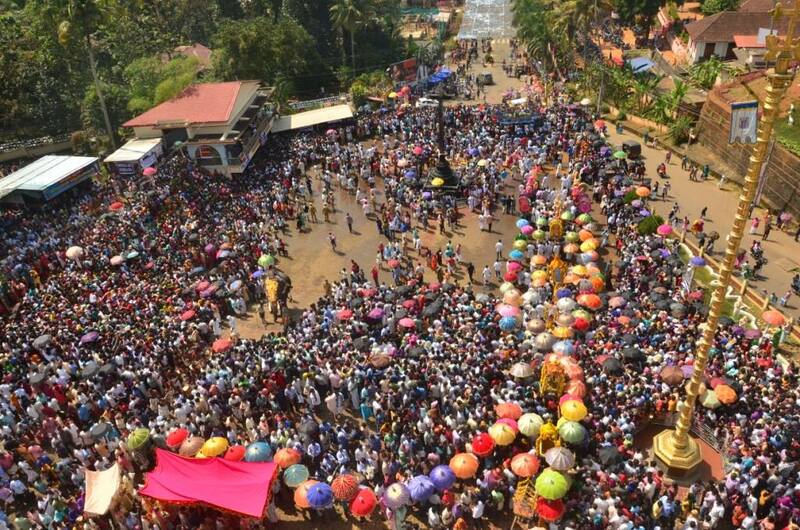 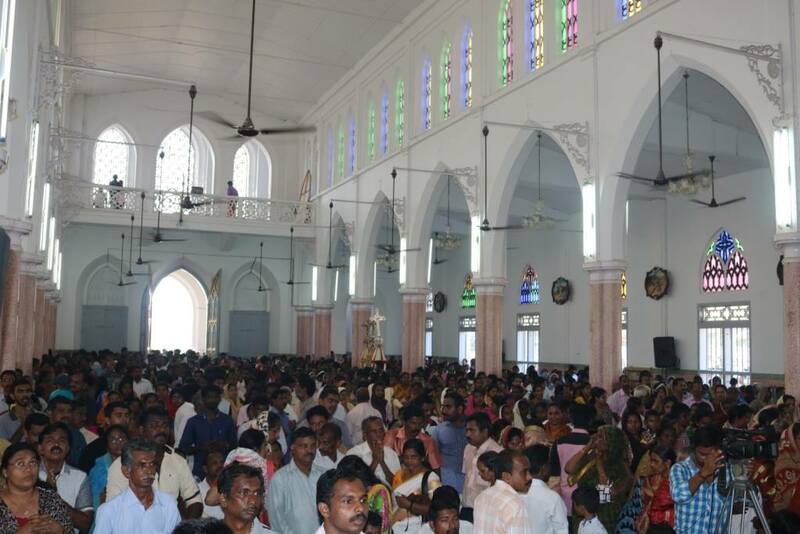 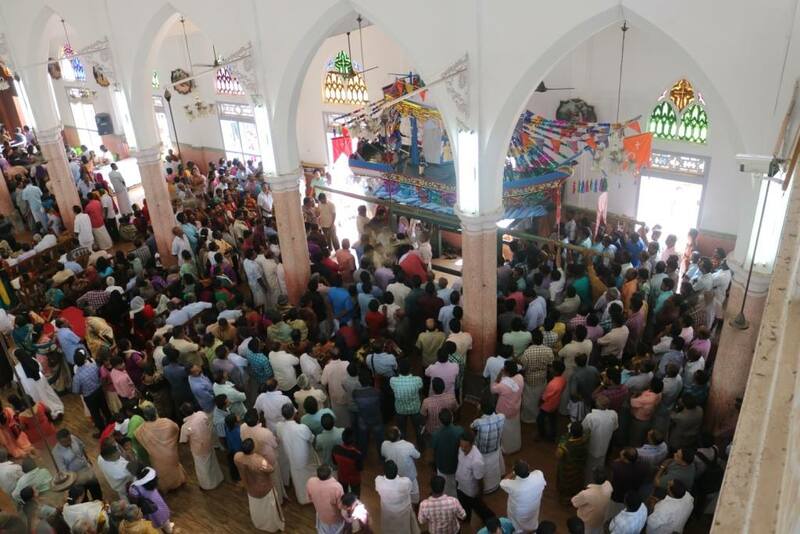 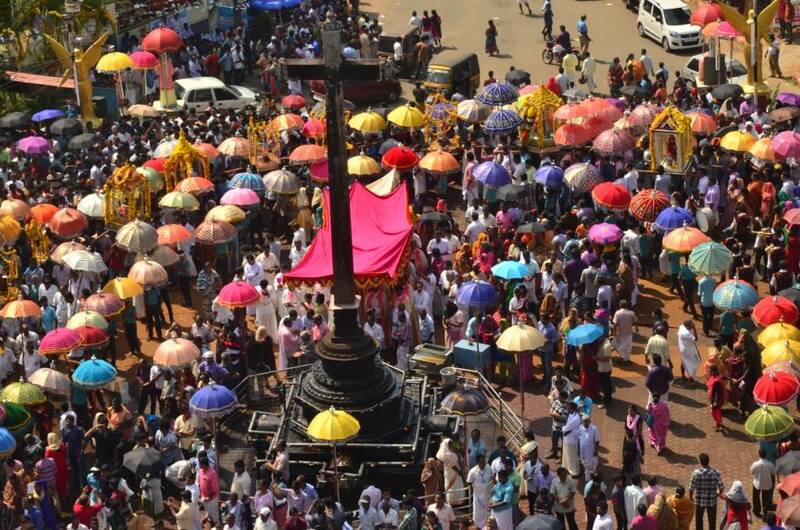 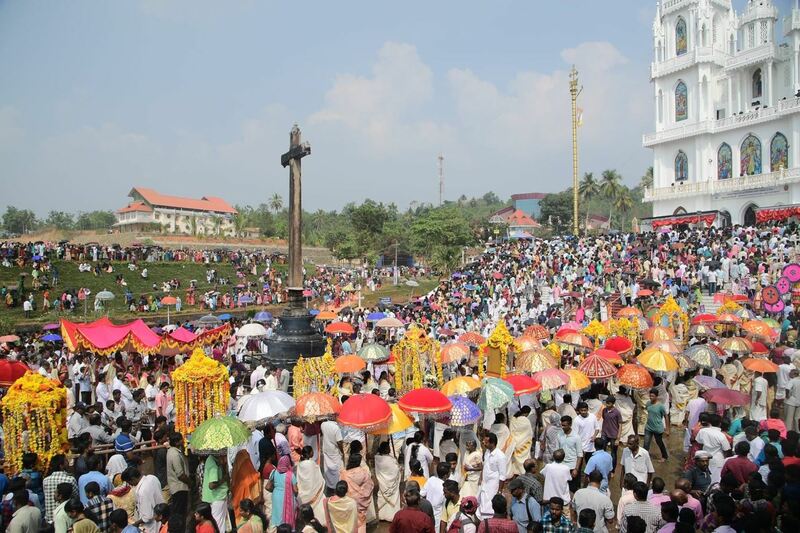 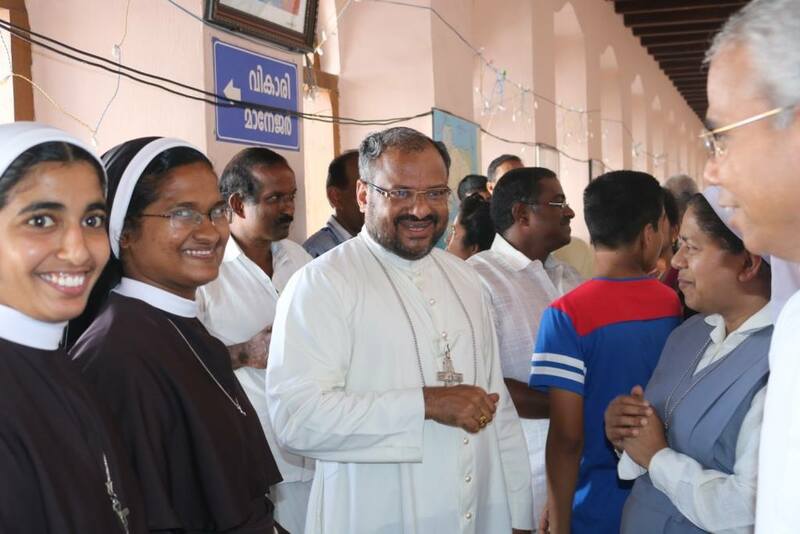 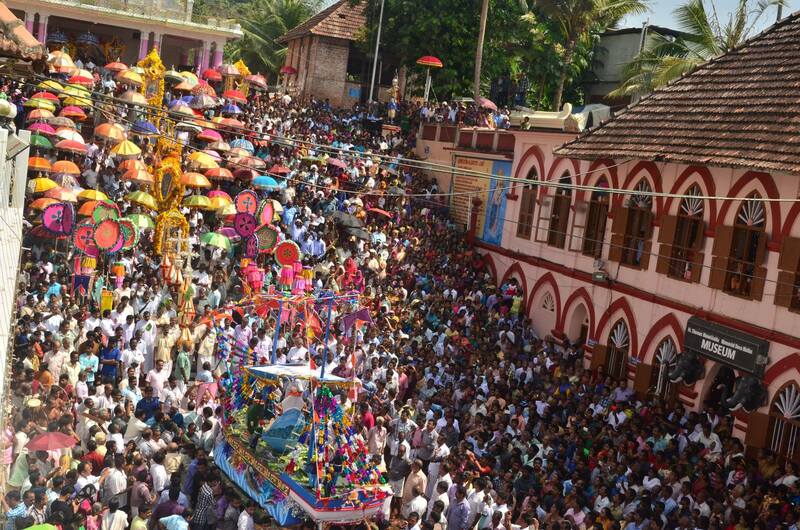 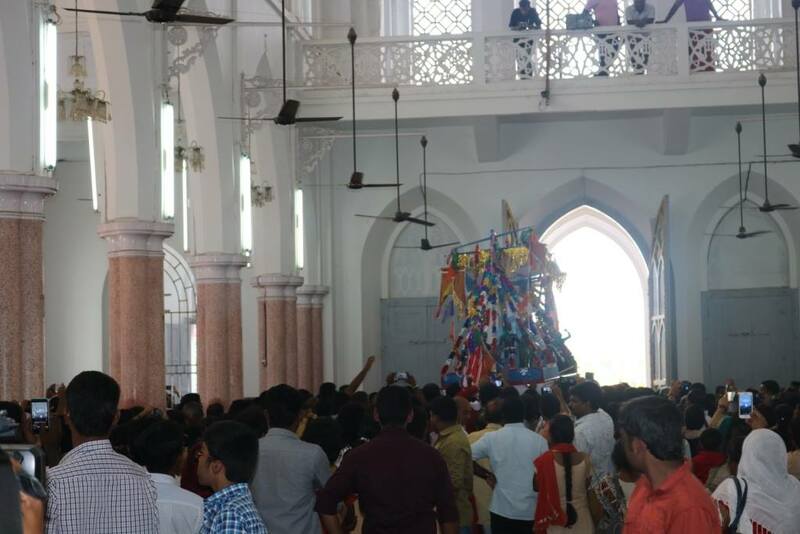 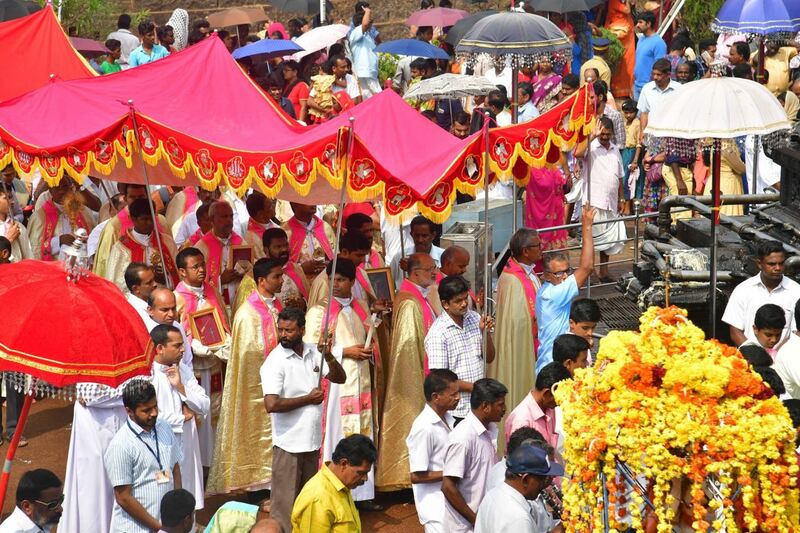 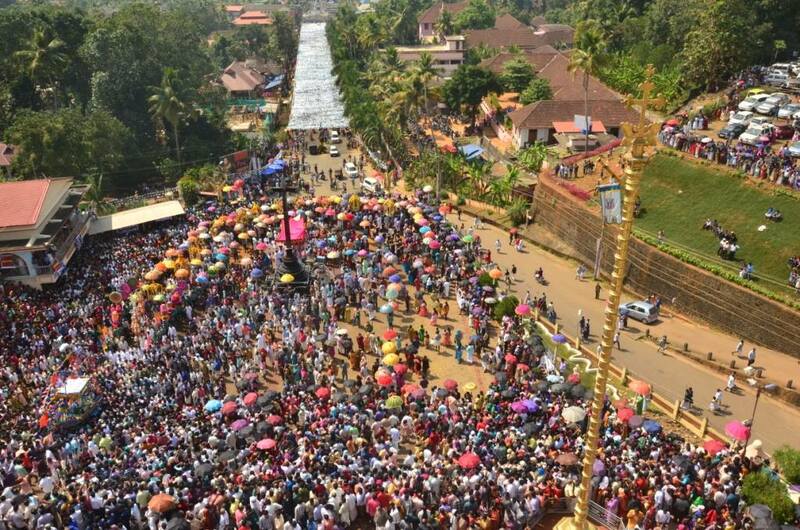 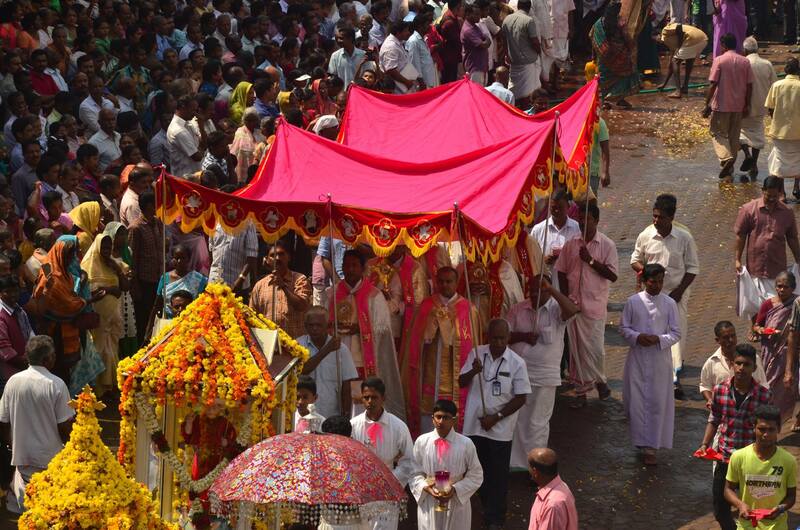 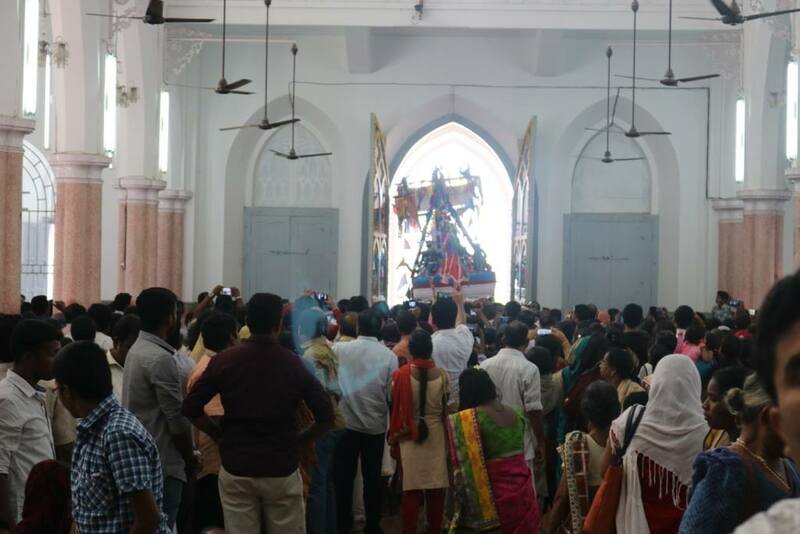 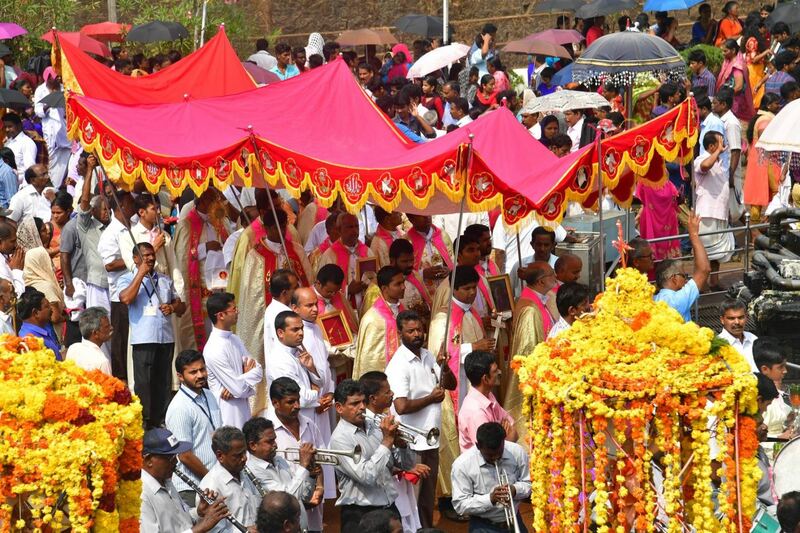 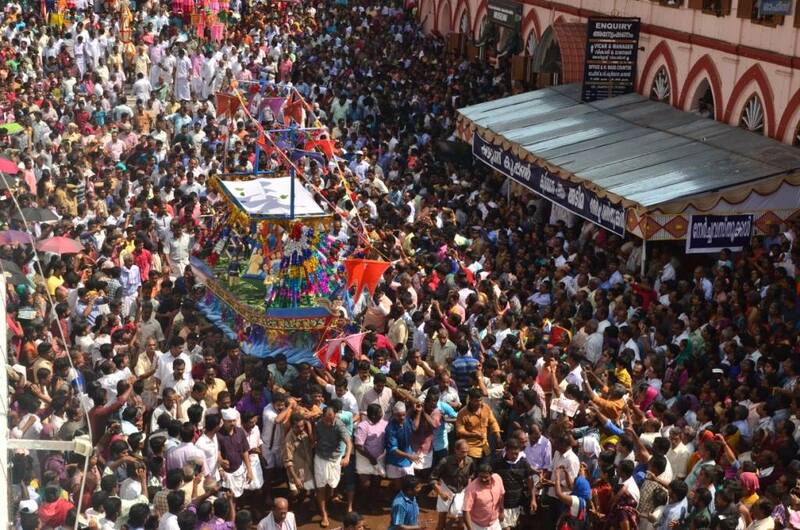 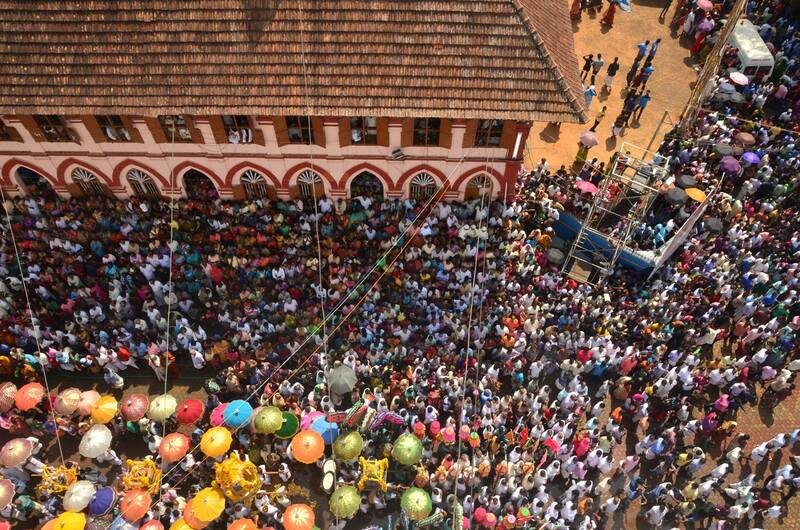 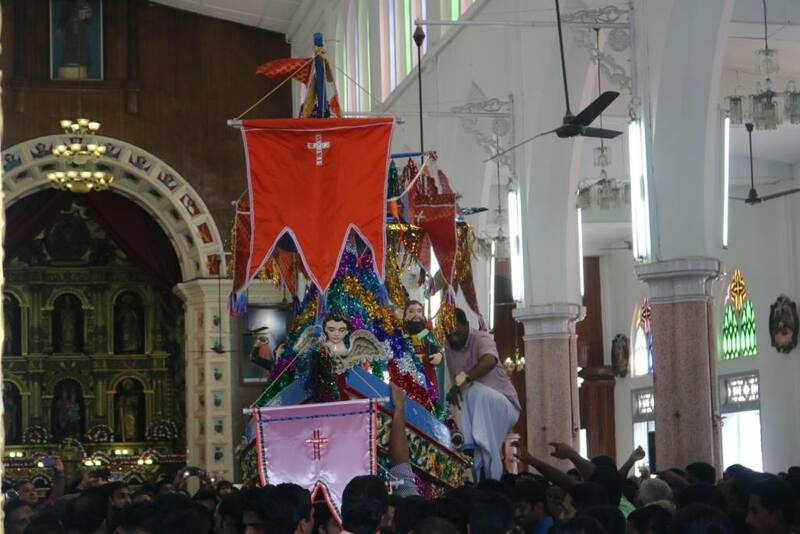 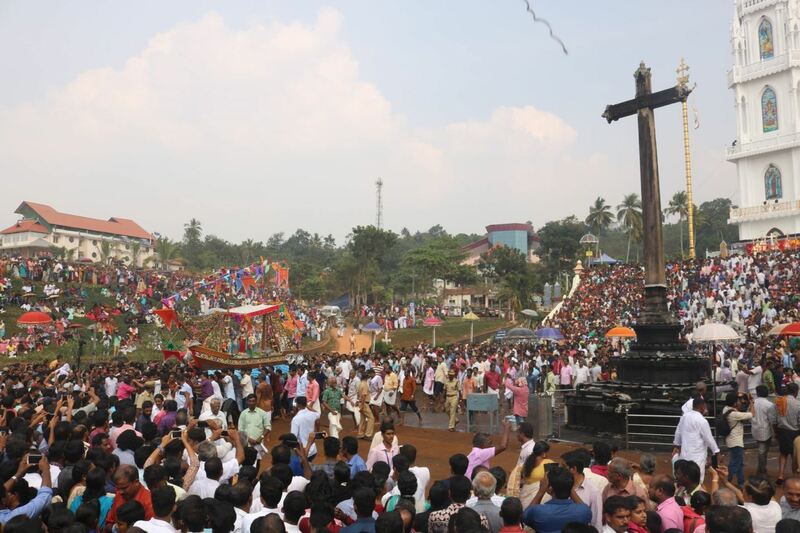 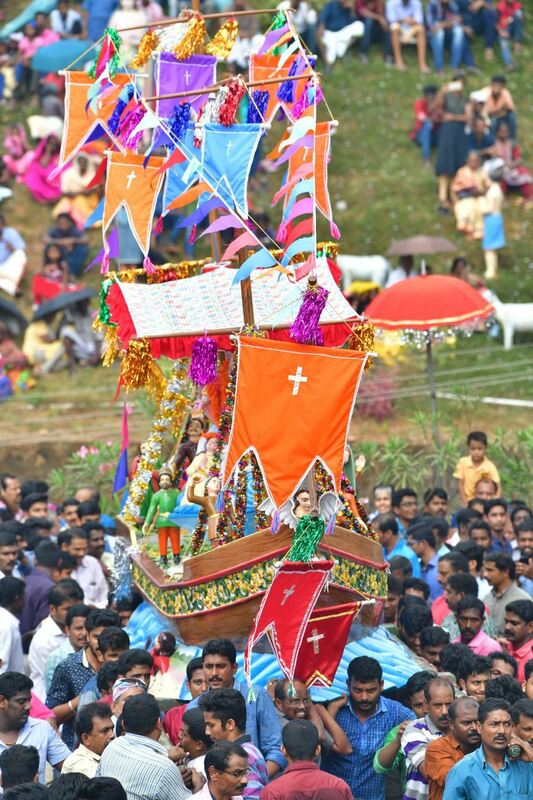 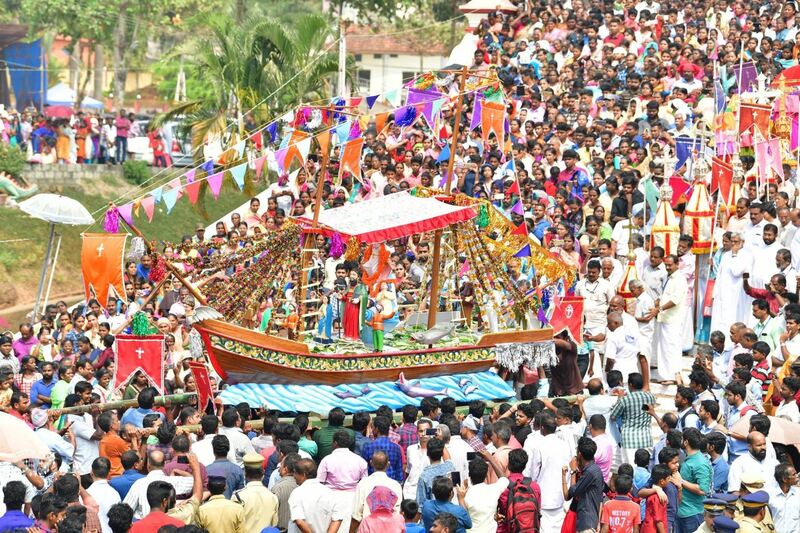 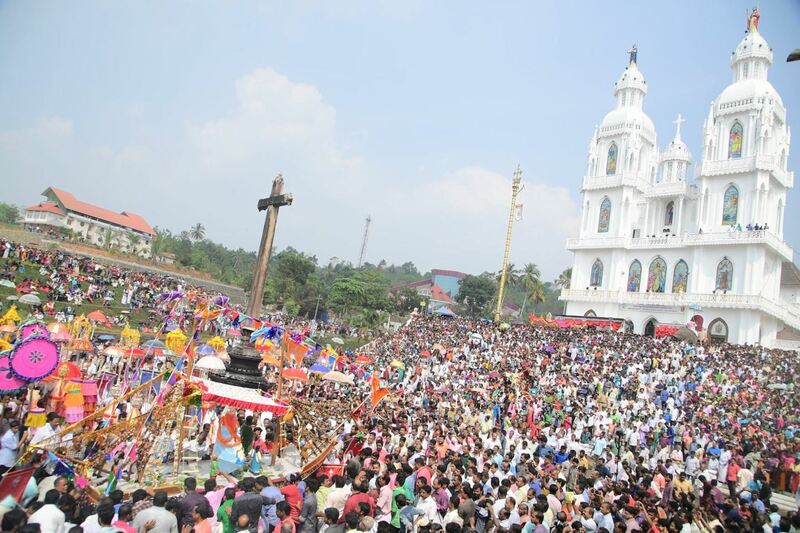 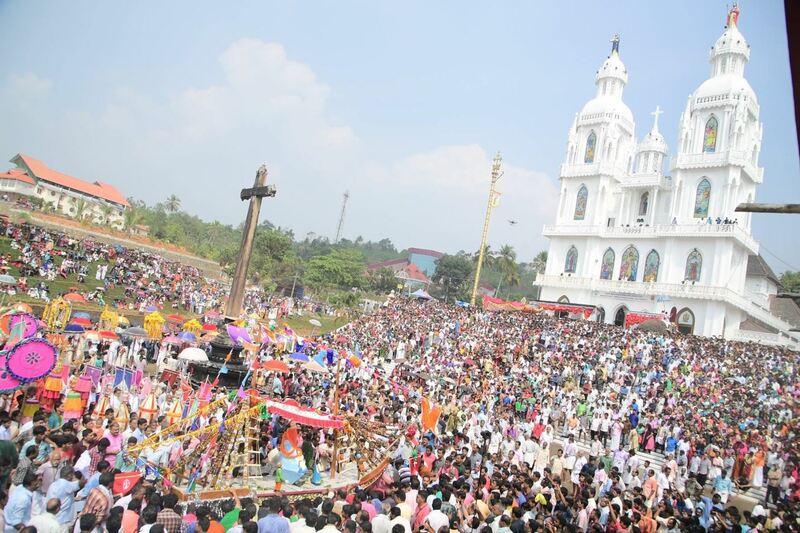 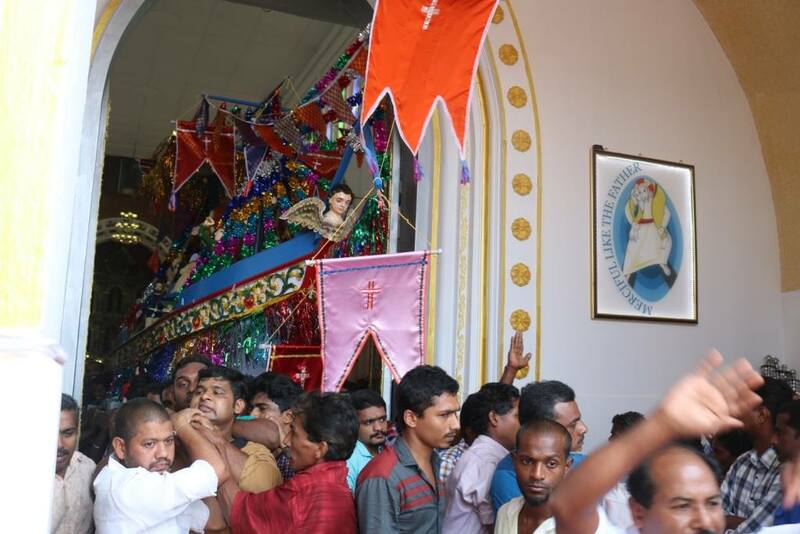 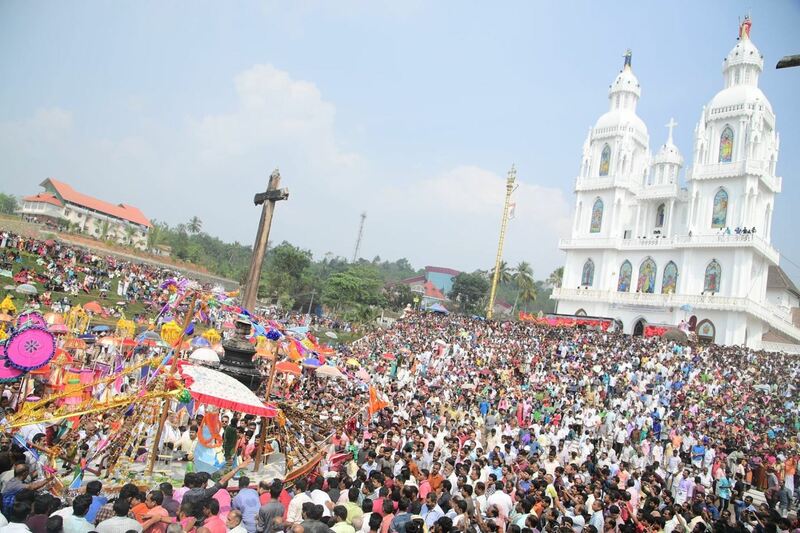 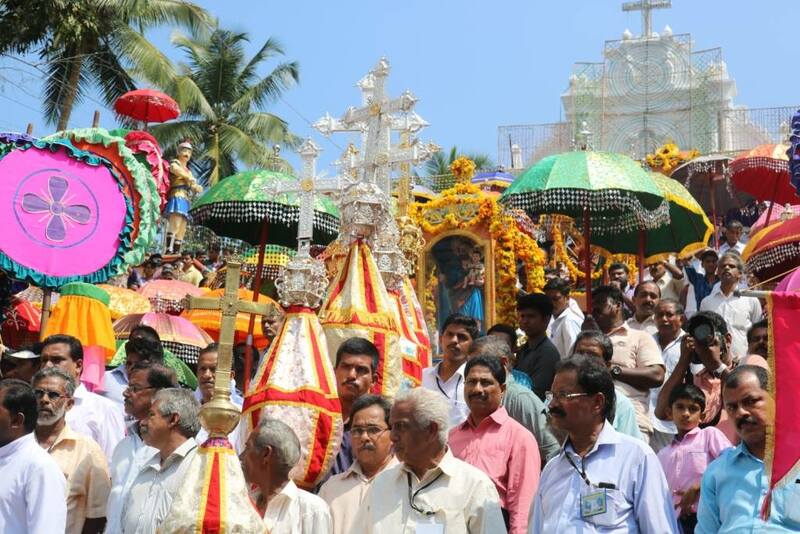 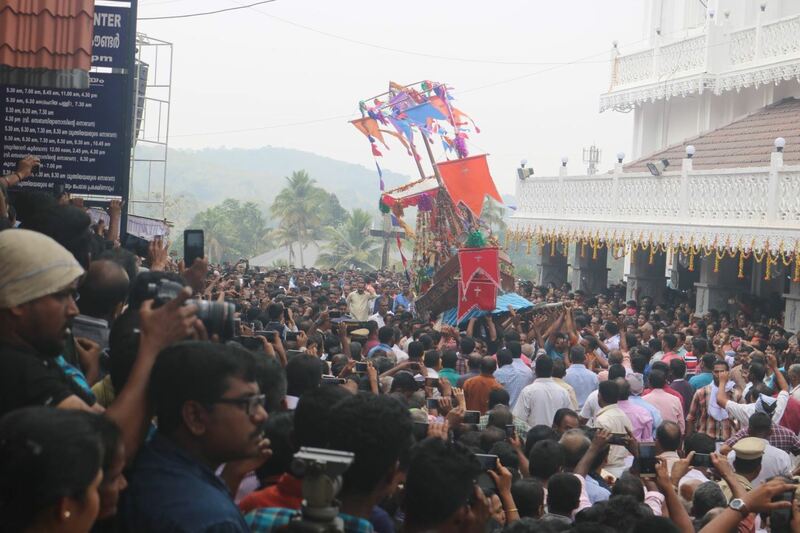 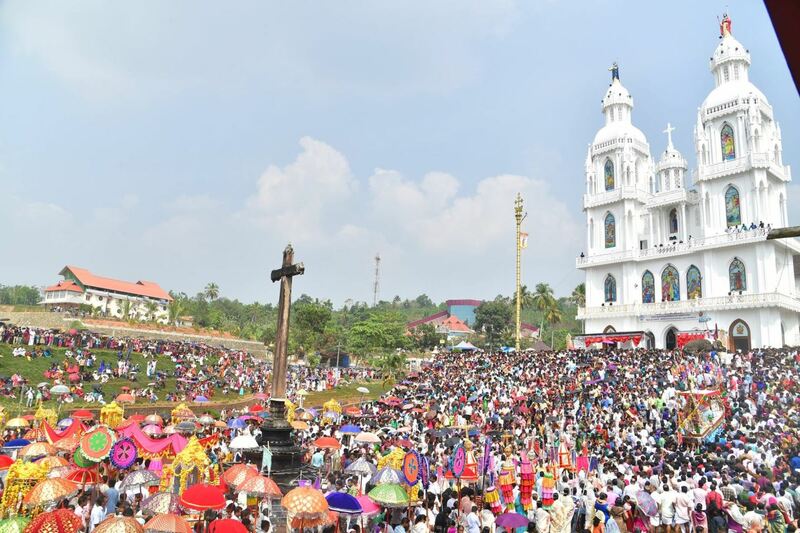 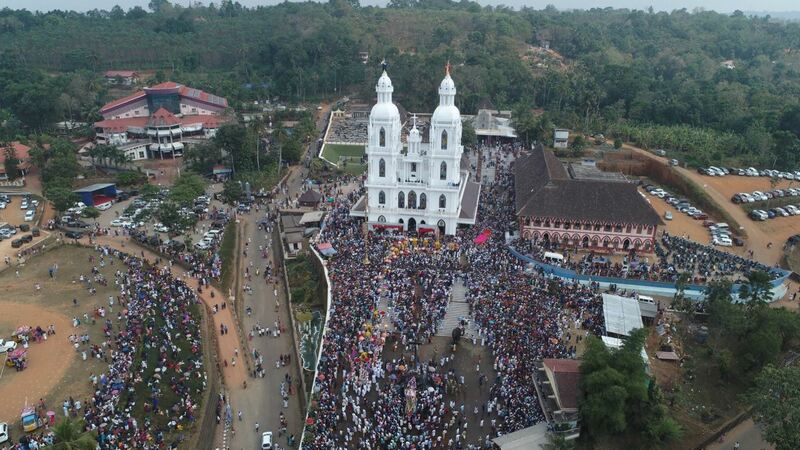 “Kappalottam” (a sailing vessel pompously carried to commemorate the journey of Prophet Jonah), on the second day. 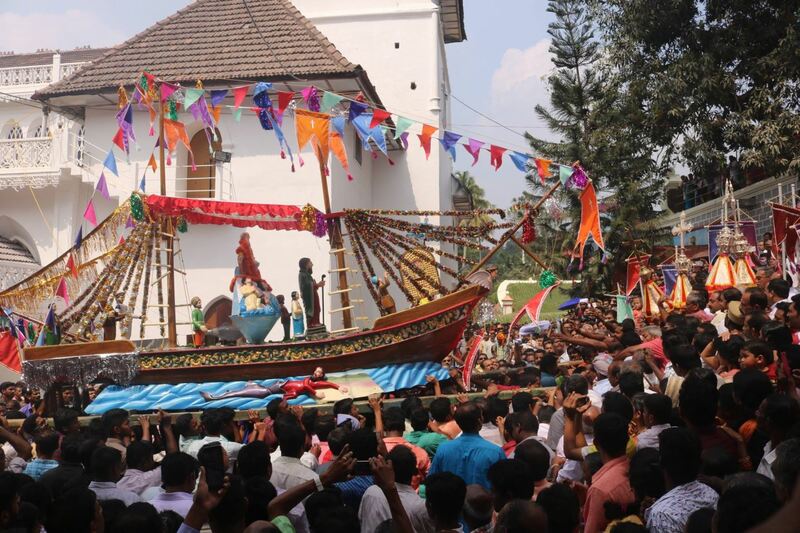 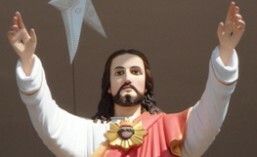 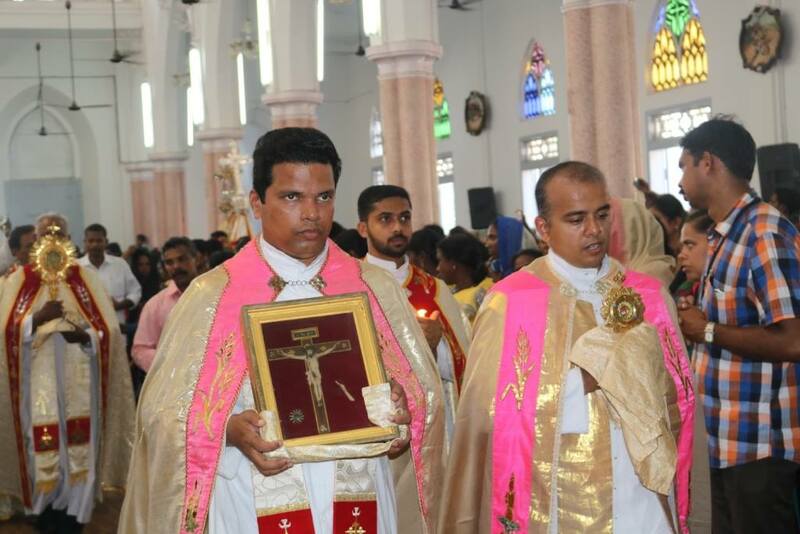 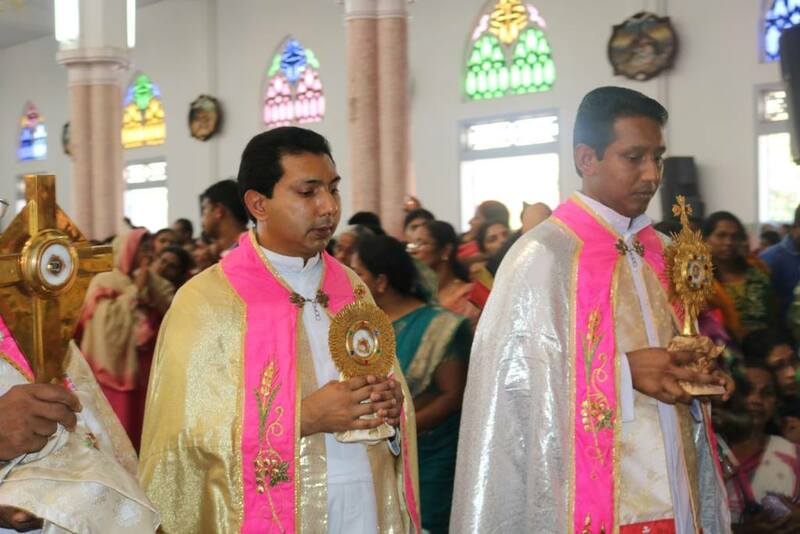 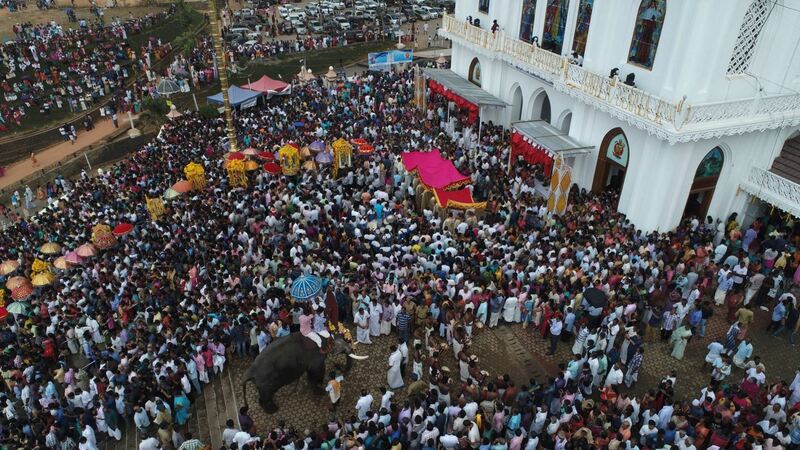 The ceremonial procession on the second day of the feast when the replica of the vessel used by prophet Jonah of the OT is taken out is the main attraction of the feast. 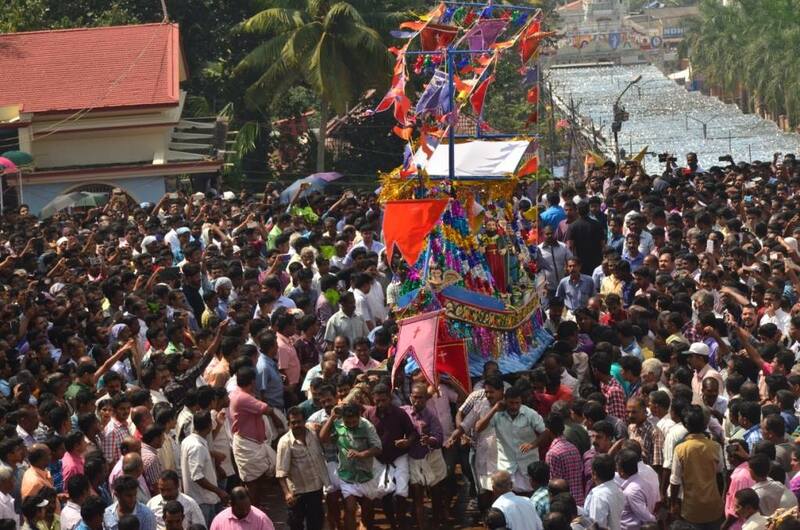 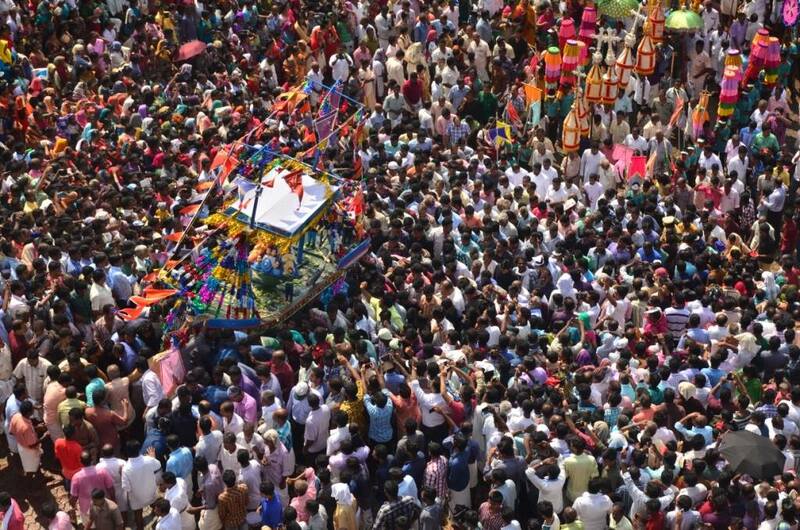 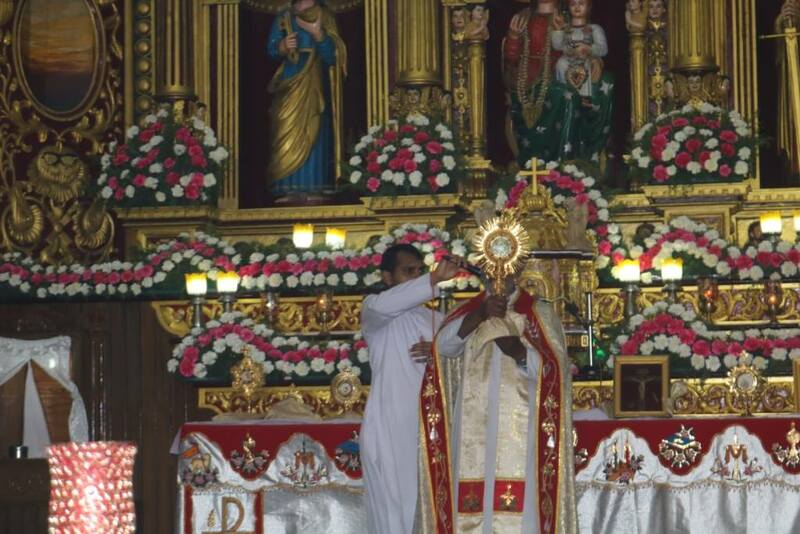 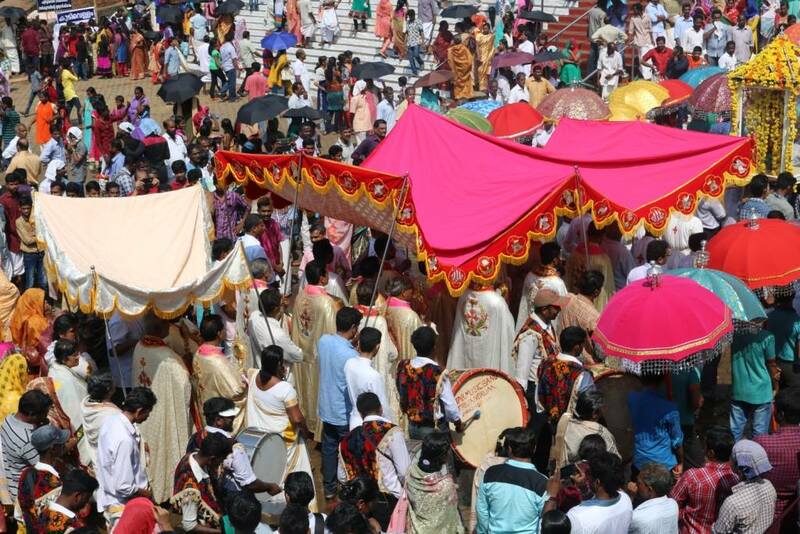 The people of the Kadapoor locality has the privilege to carry the vessel during the procession.